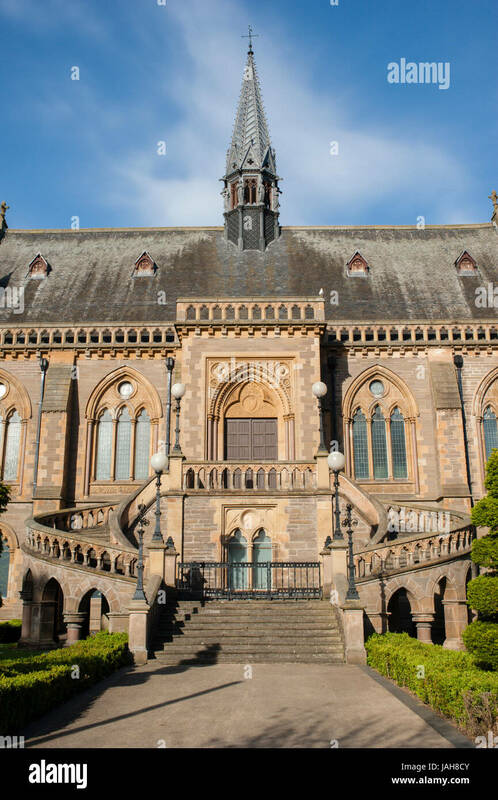 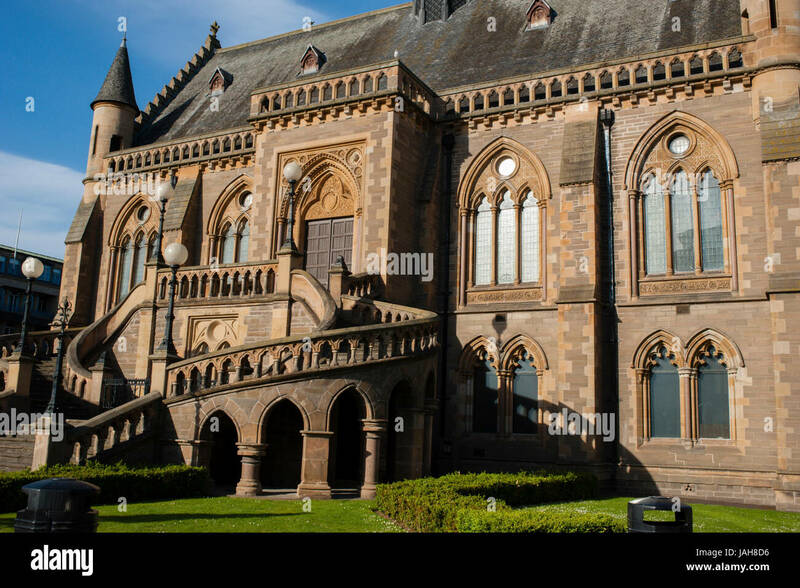 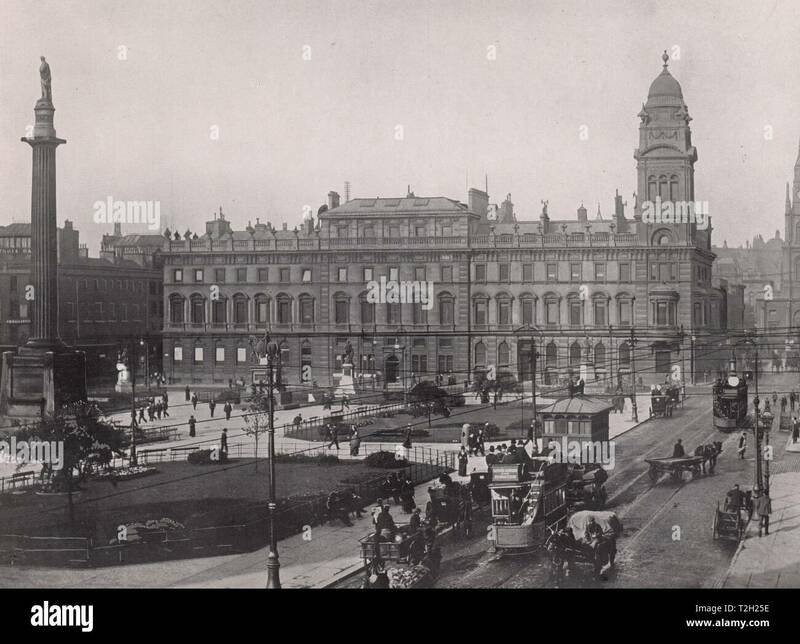 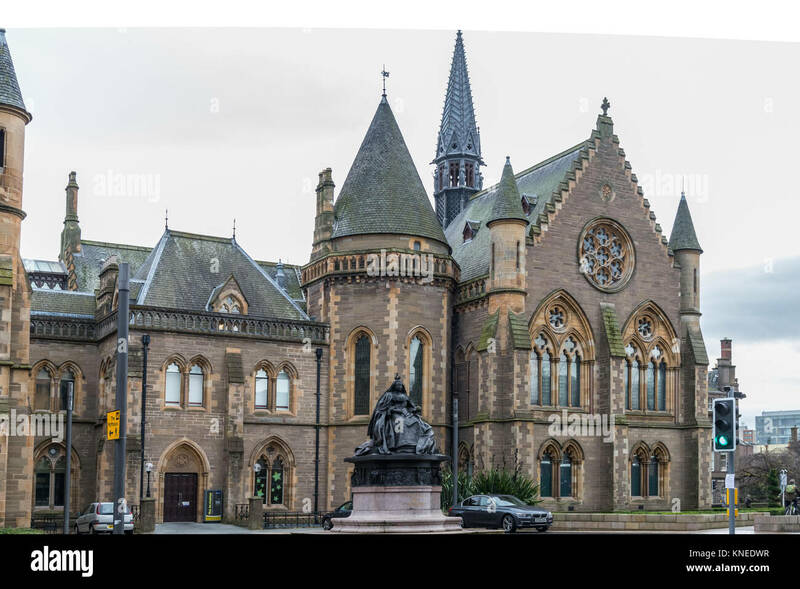 The McManus Galleries in the city's Albert Square.Situated on the north bank of Firth of Tay Dundee is the fourth-largest city in Scotland. 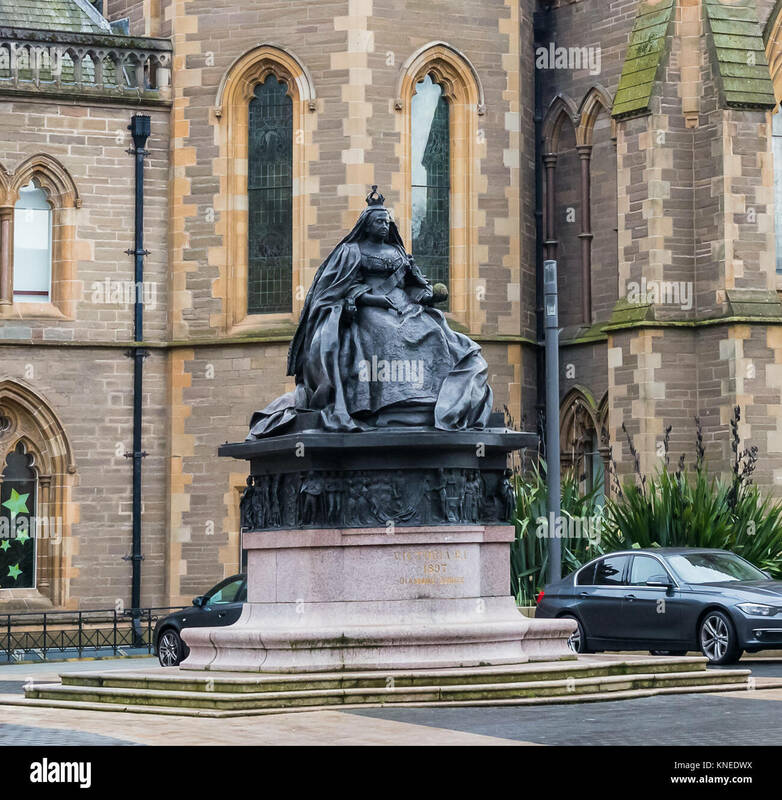 Dundee,Scotland,UK-Dercember 05,2017: Queen Victoria's Statue which is situated in Albert Square Dundee. 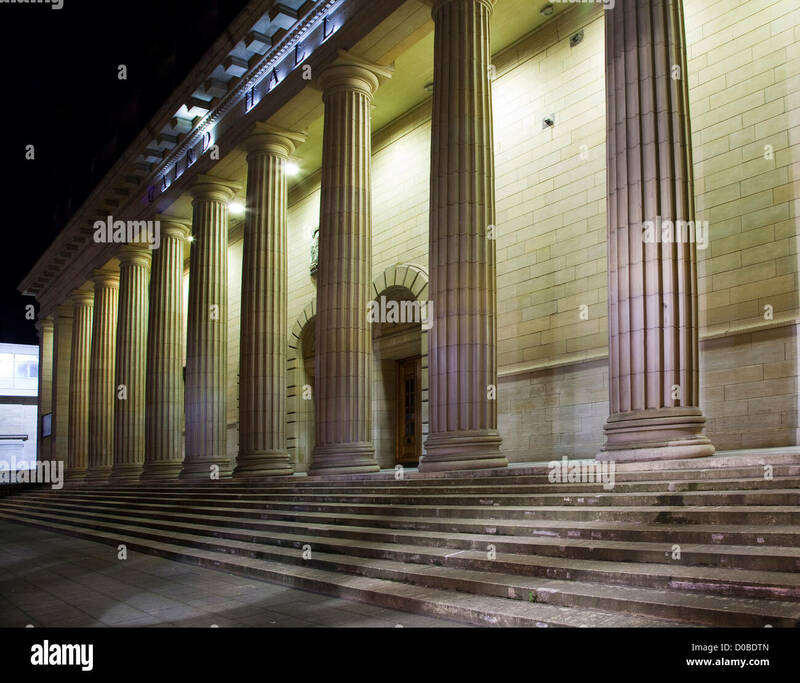 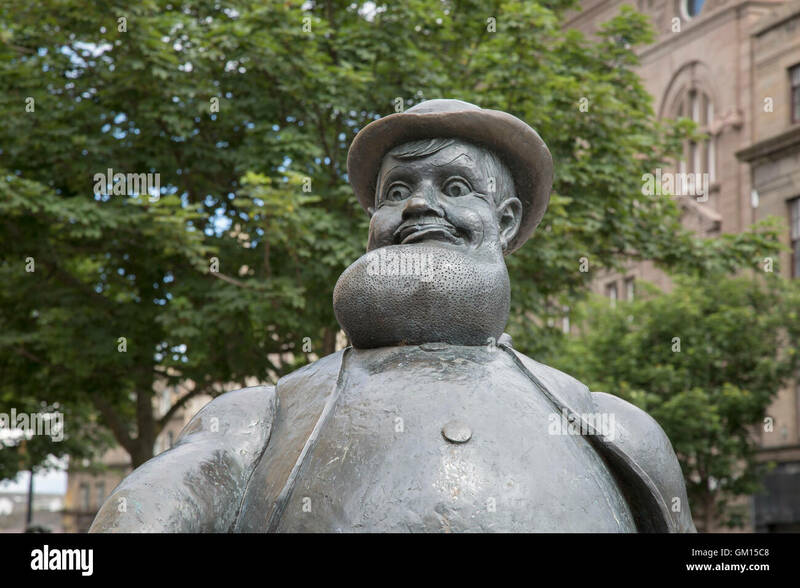 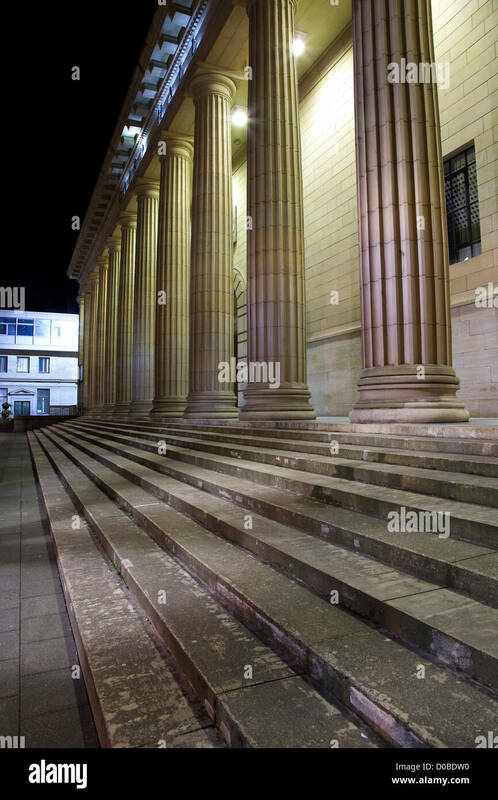 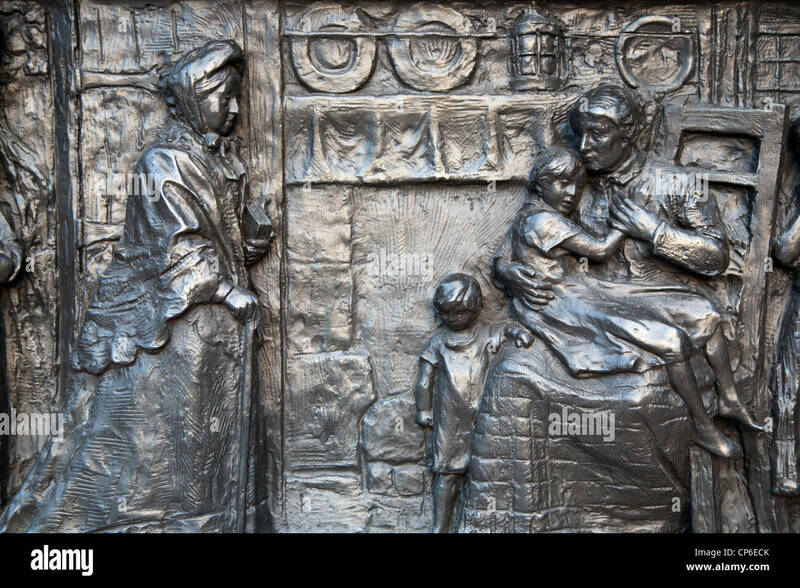 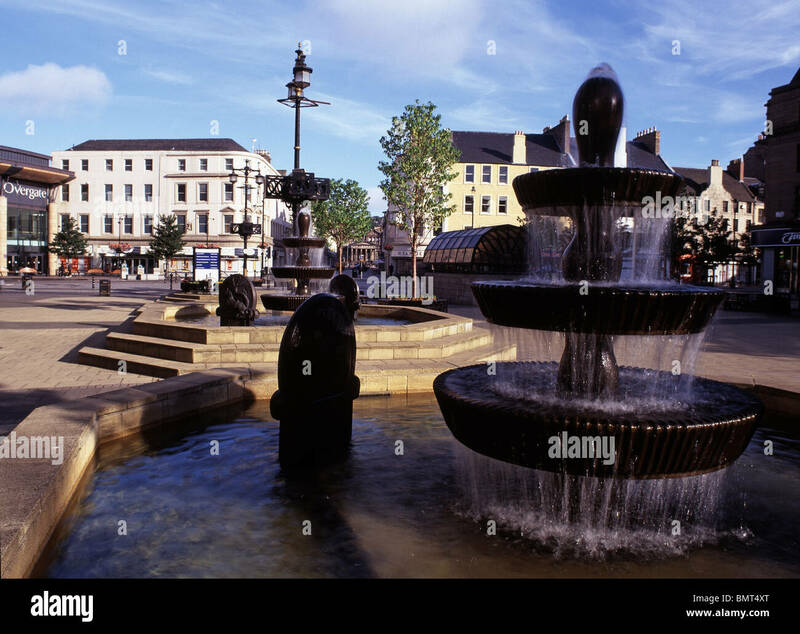 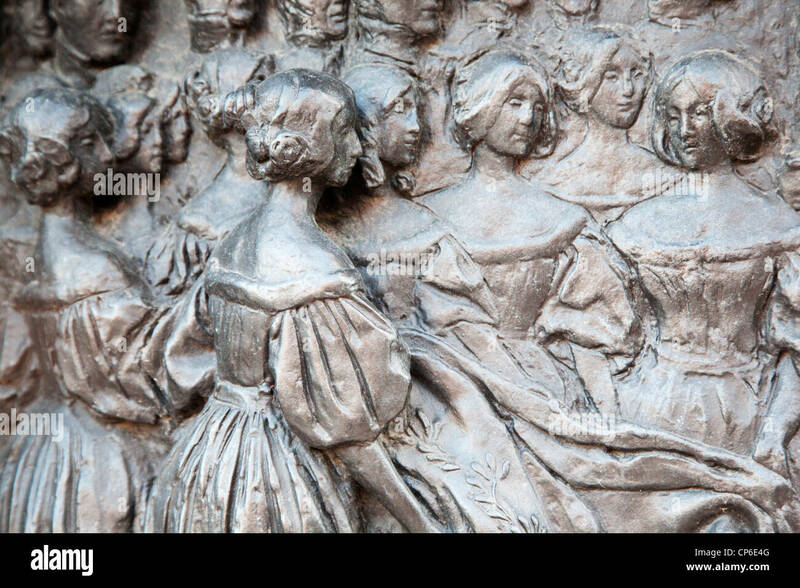 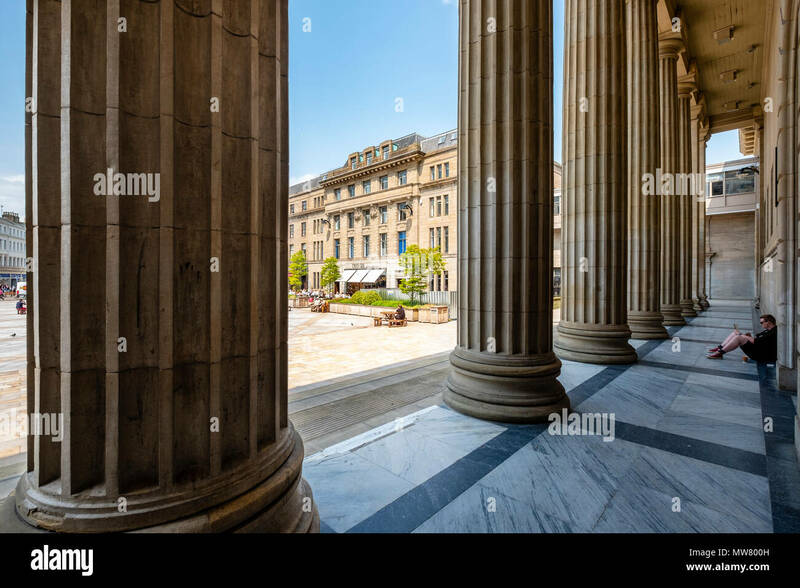 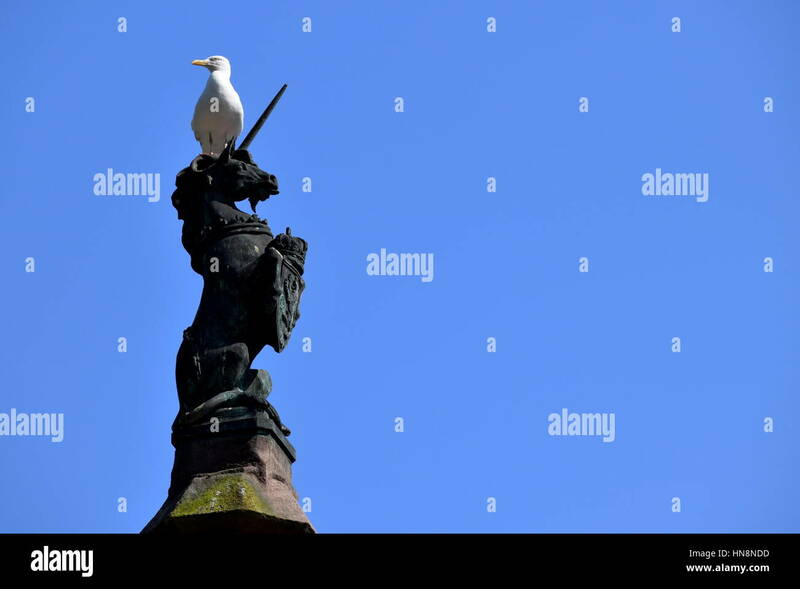 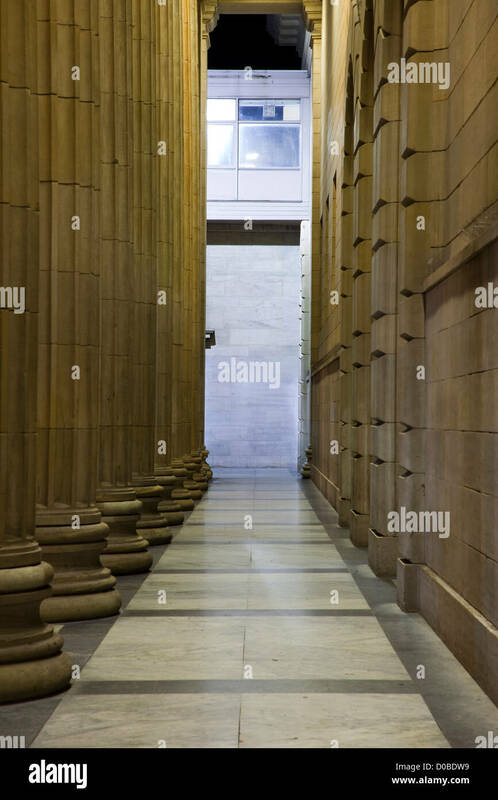 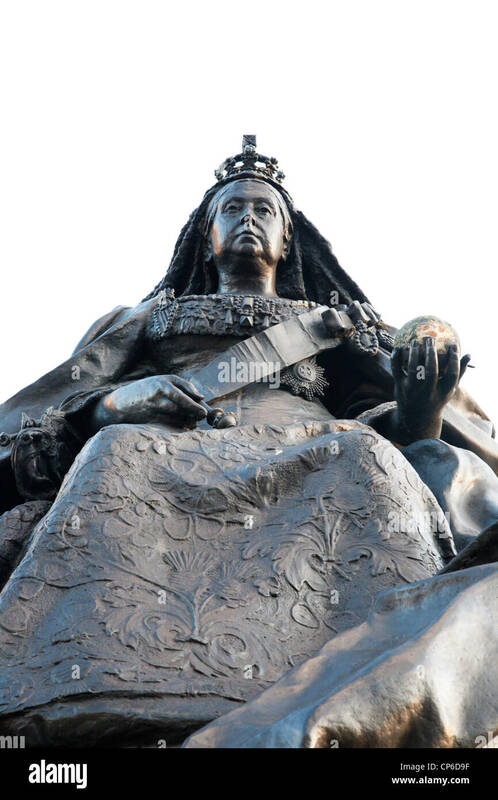 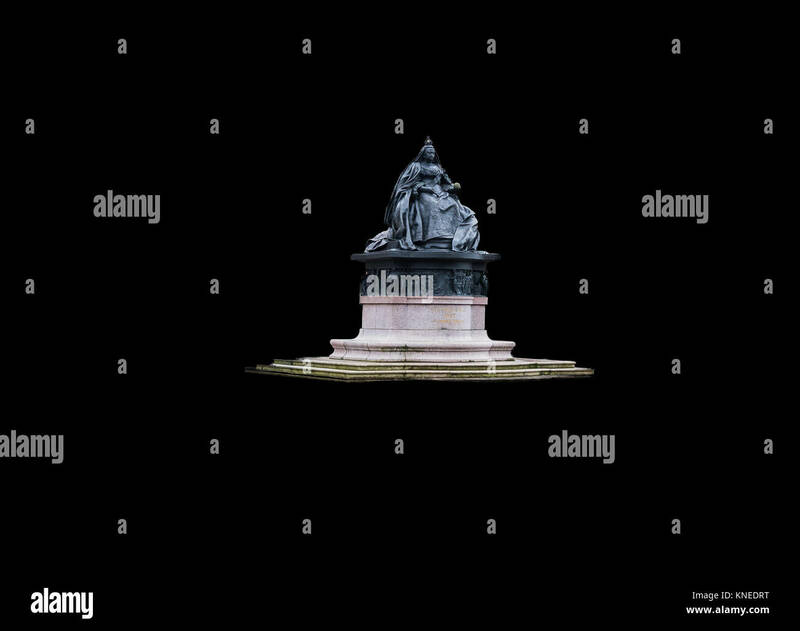 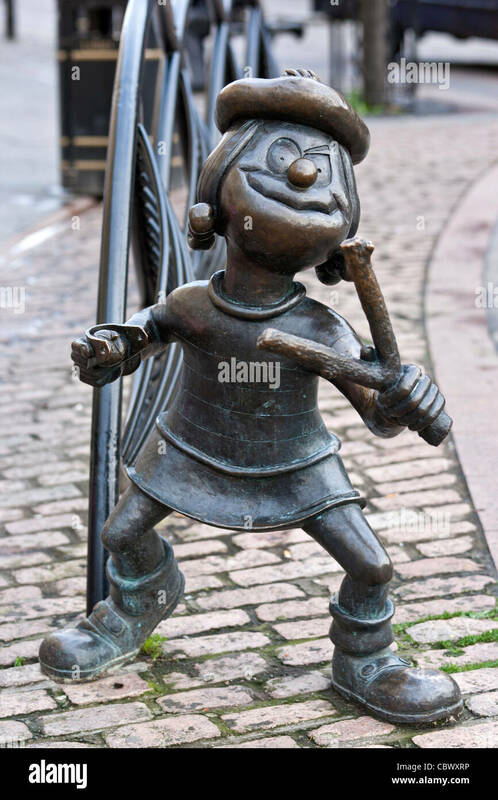 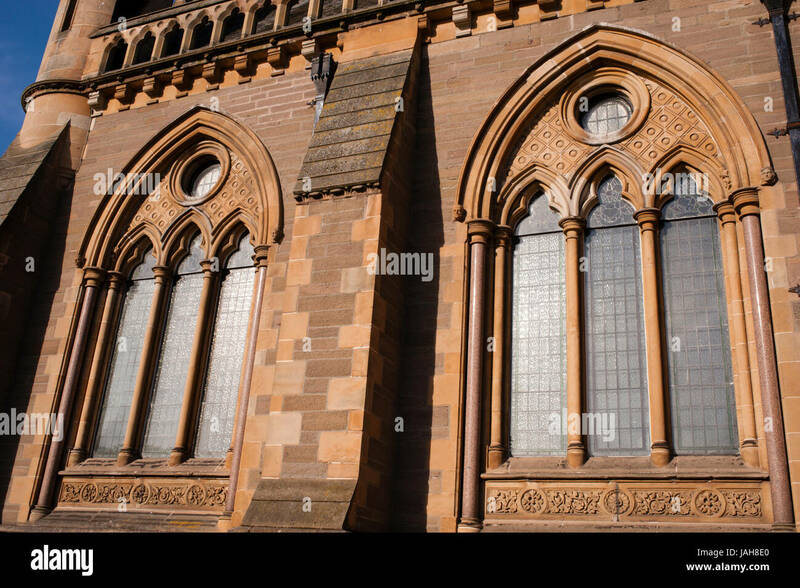 Dundee,Scotland,UK-Dercember 05,2017: Queen Victoria's Statue which is situated in Albert Square Dundee Image isolated on a black background. 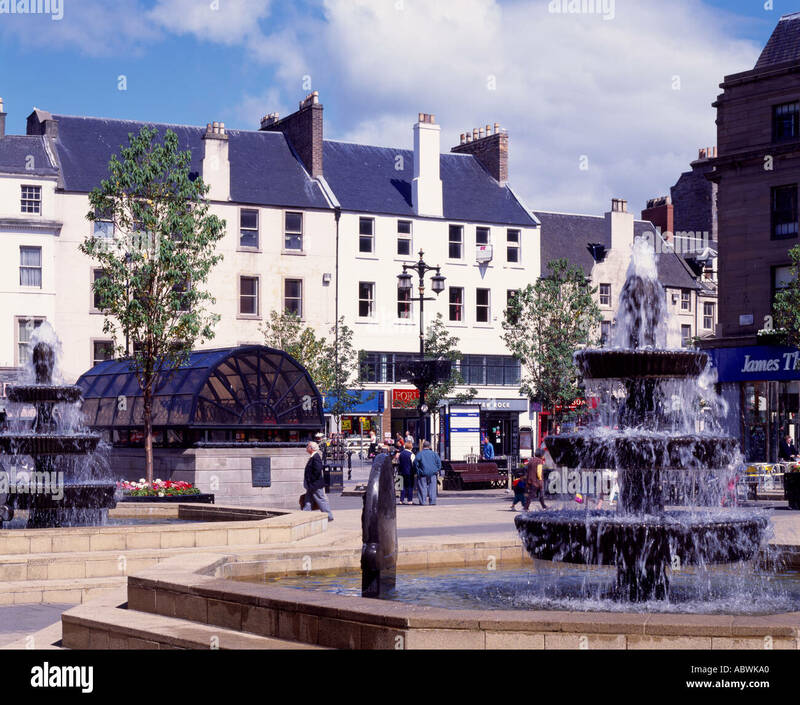 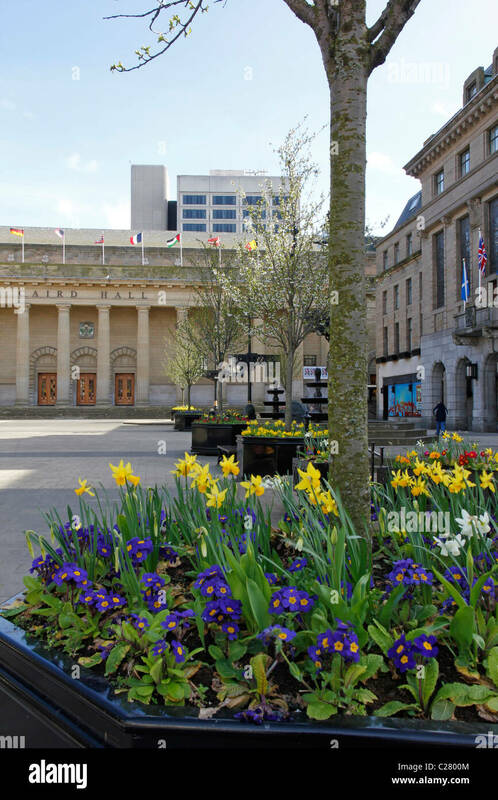 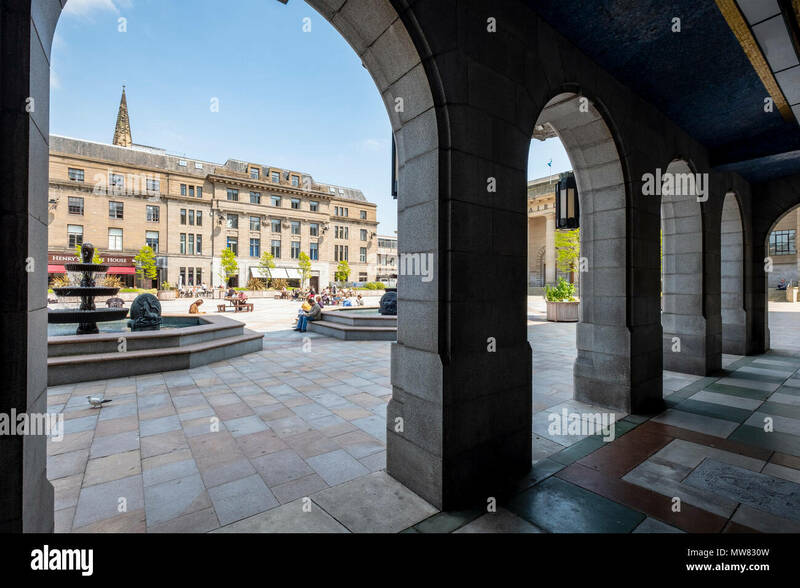 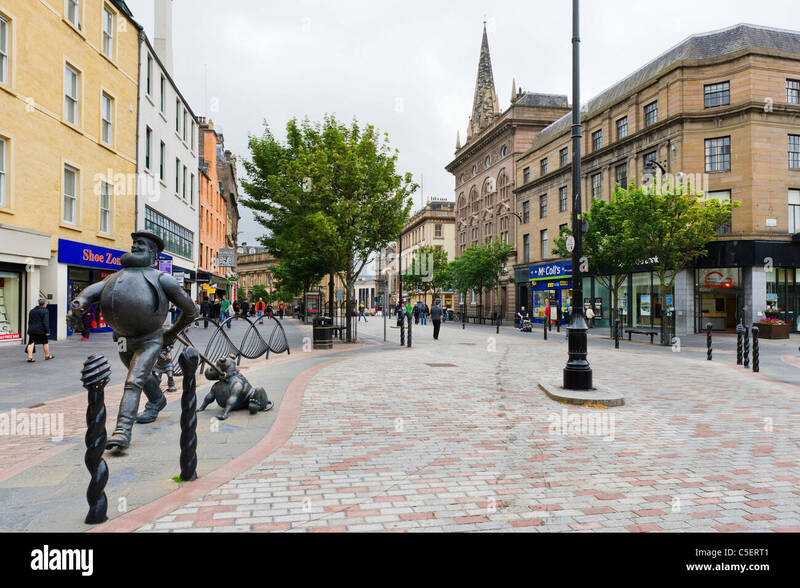 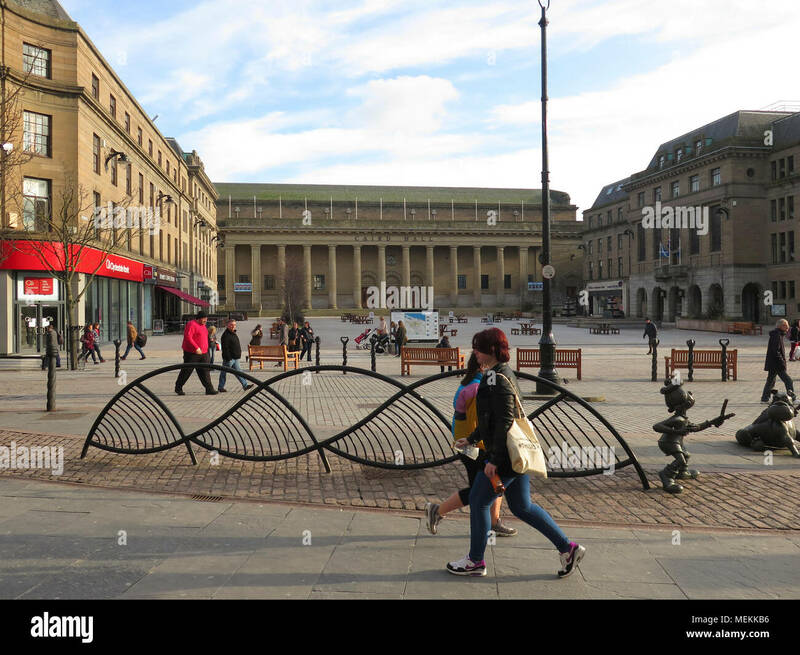 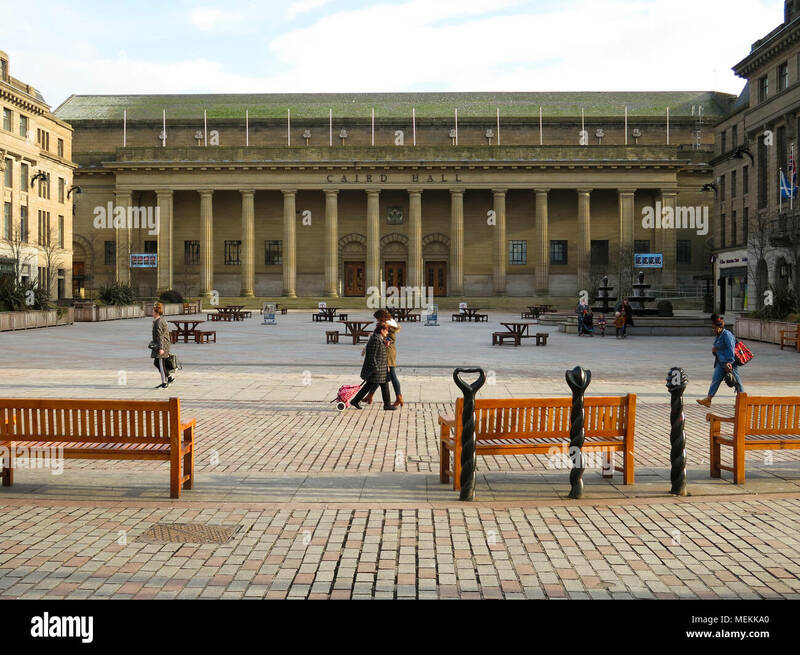 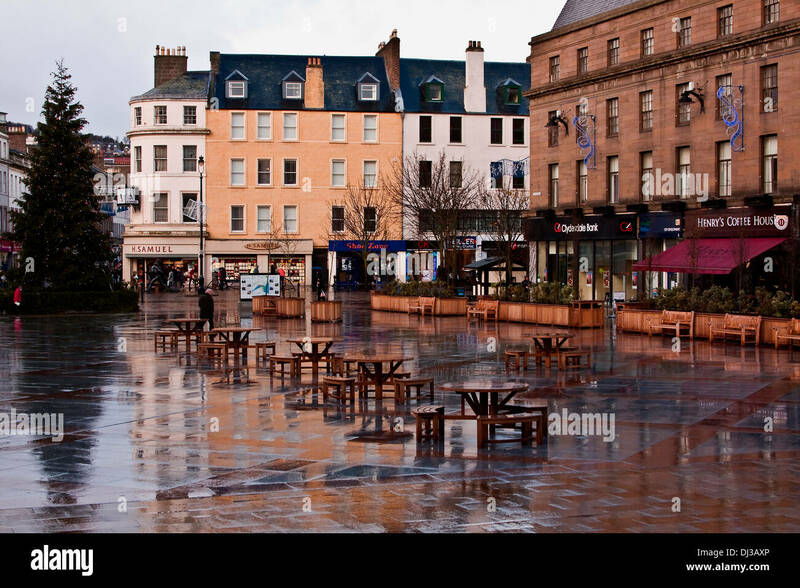 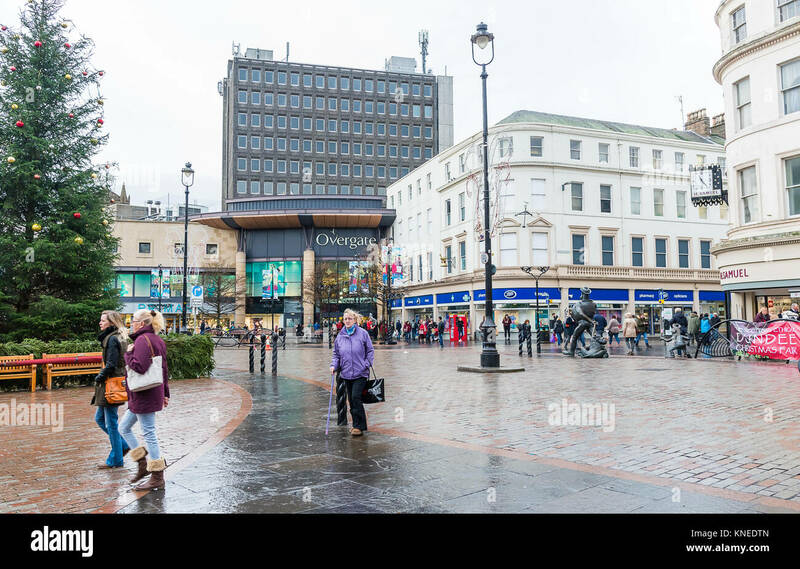 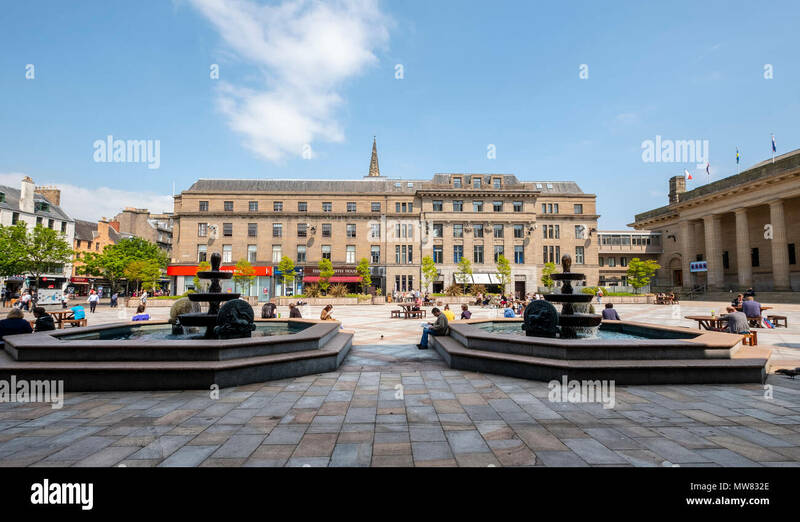 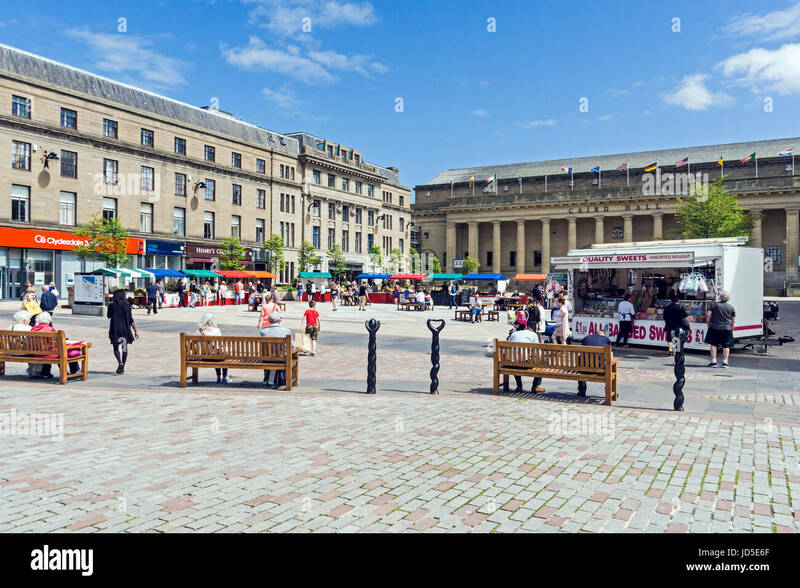 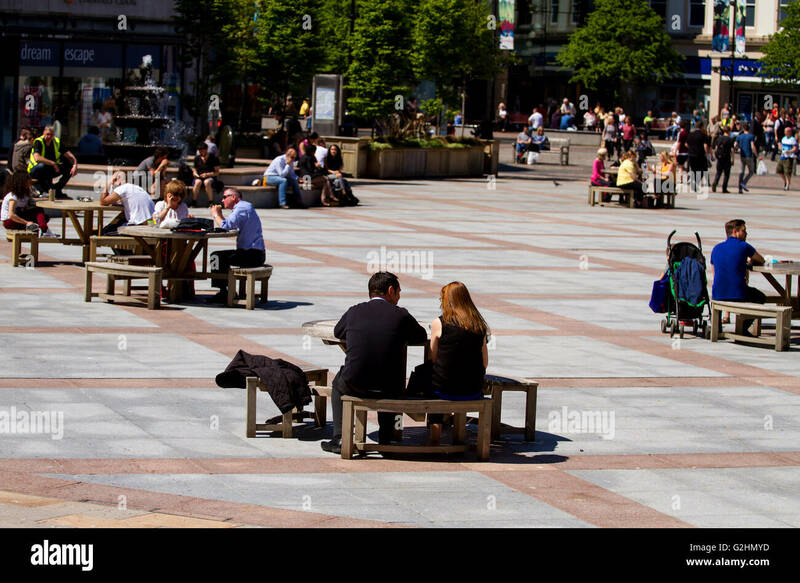 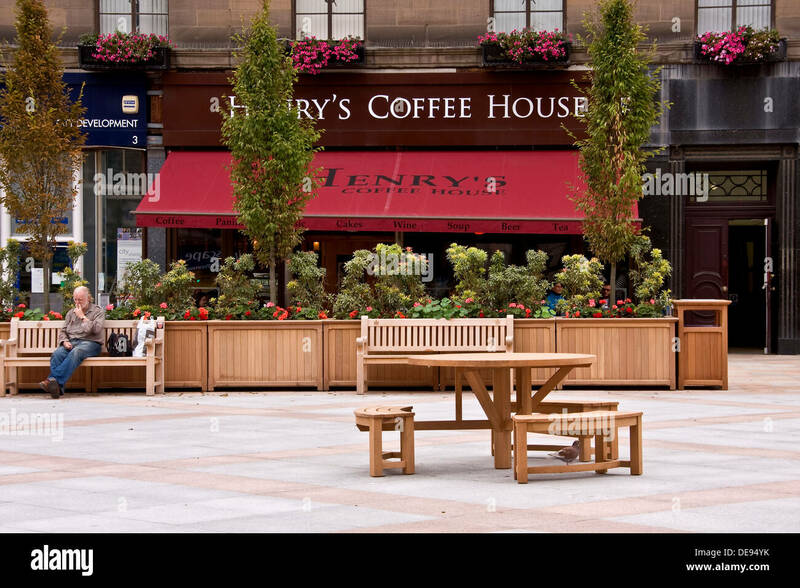 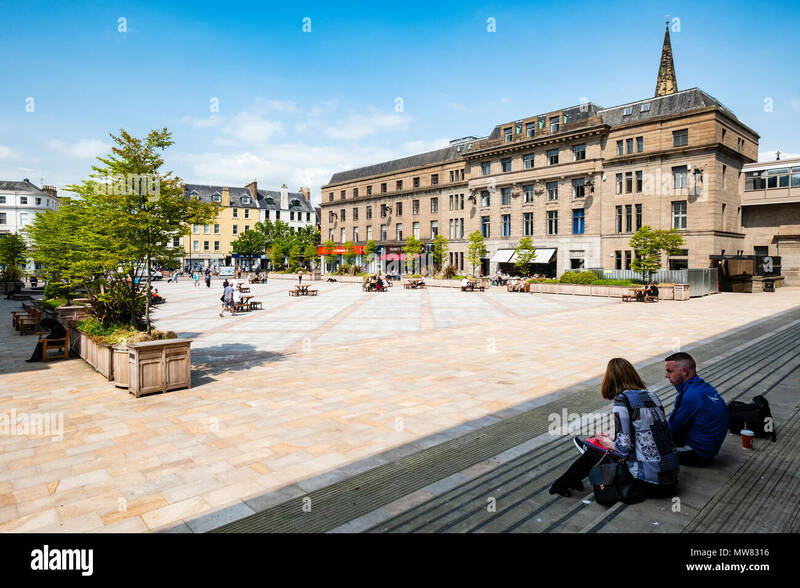 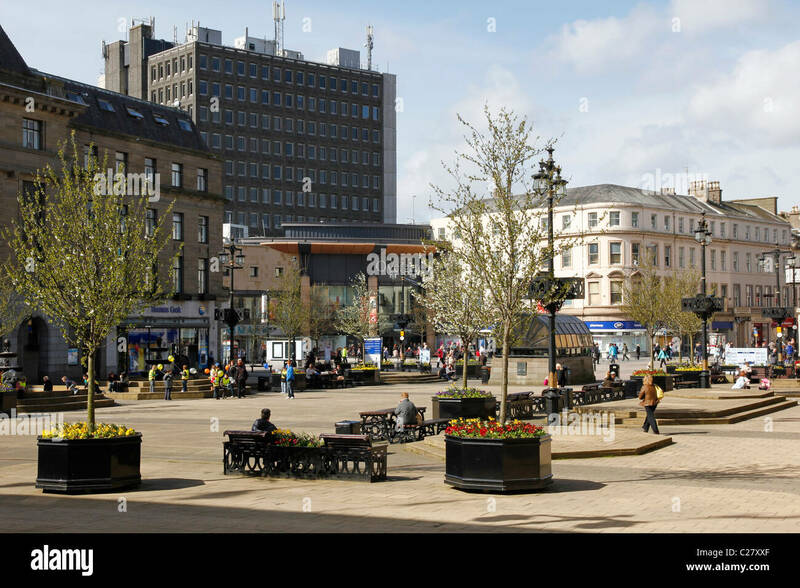 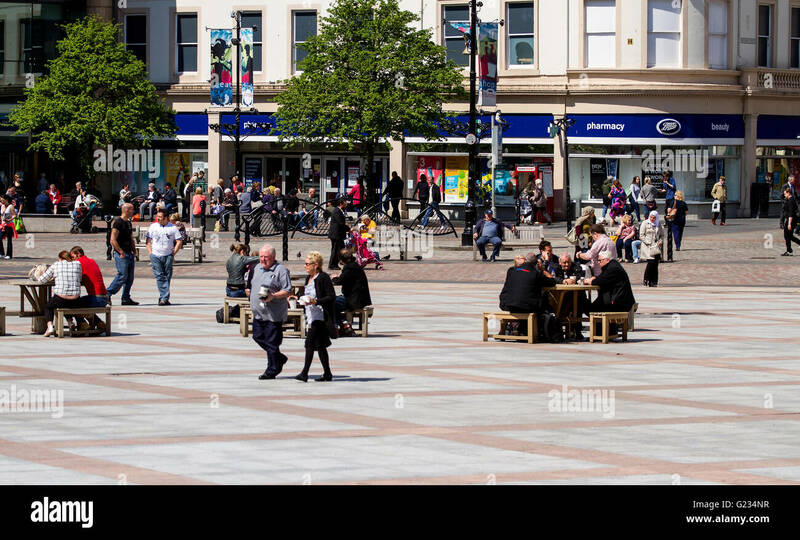 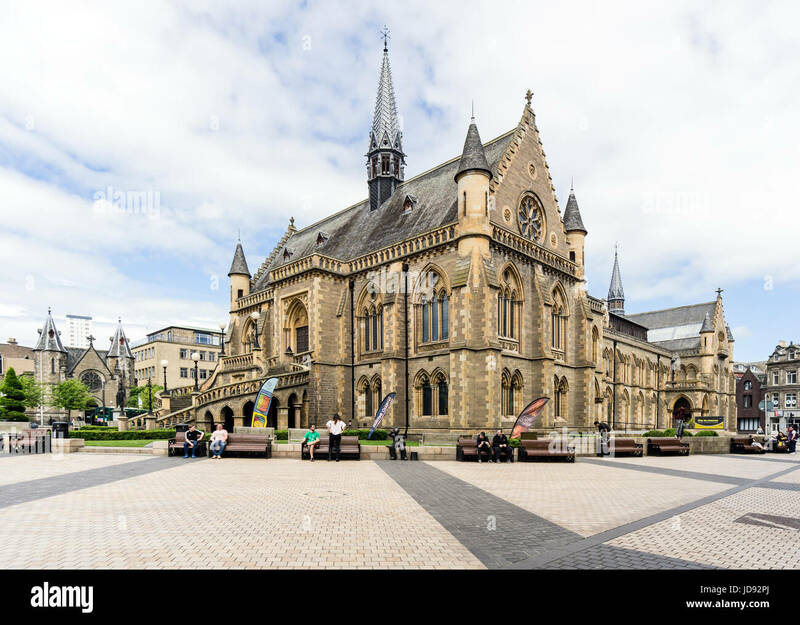 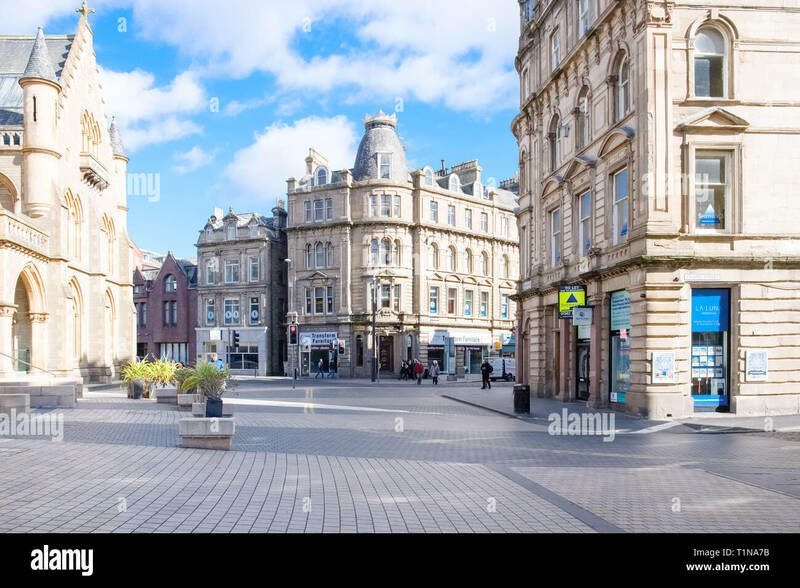 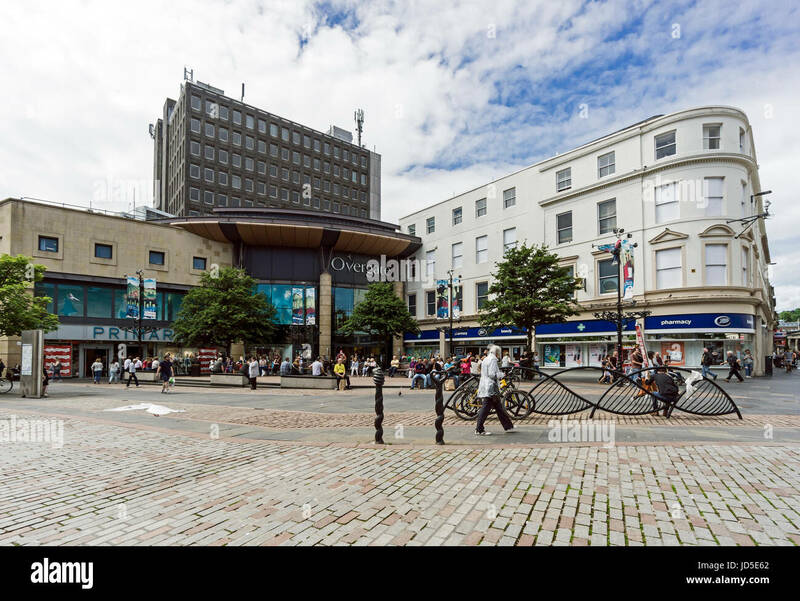 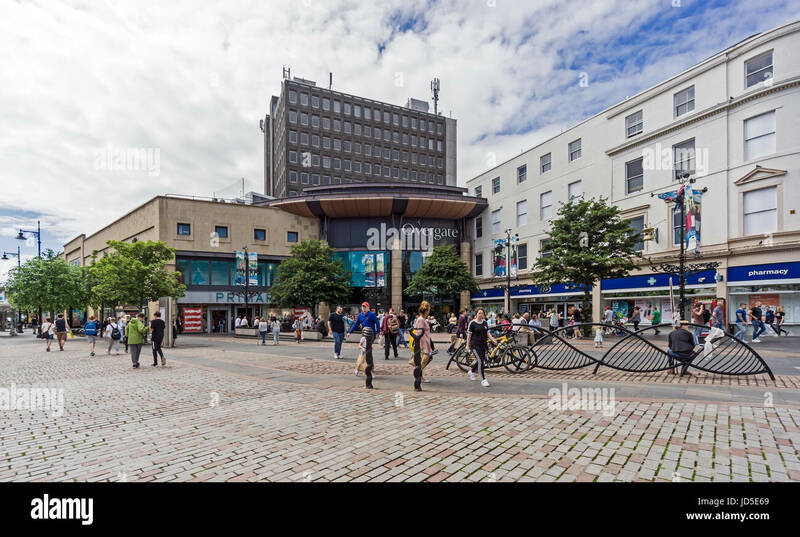 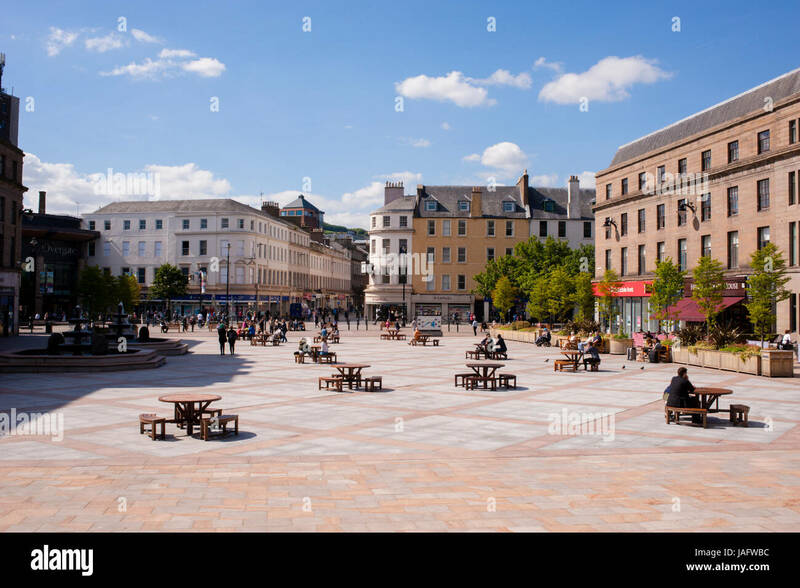 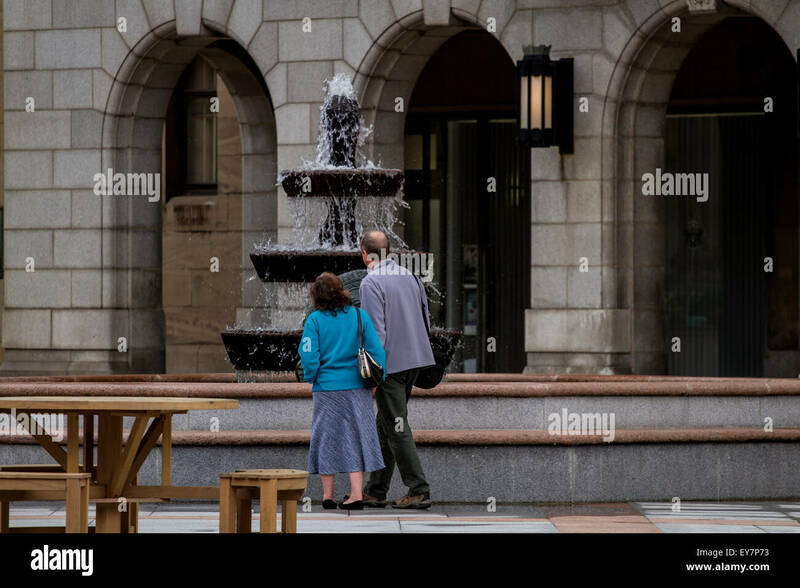 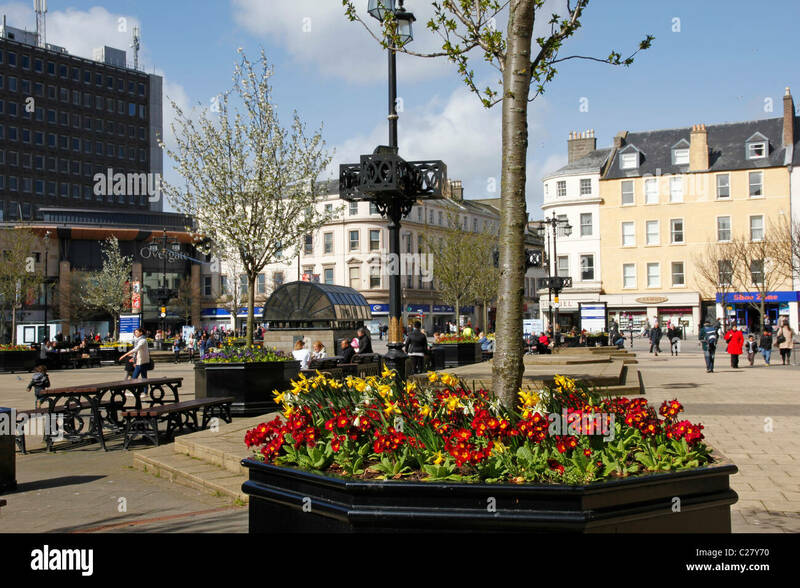 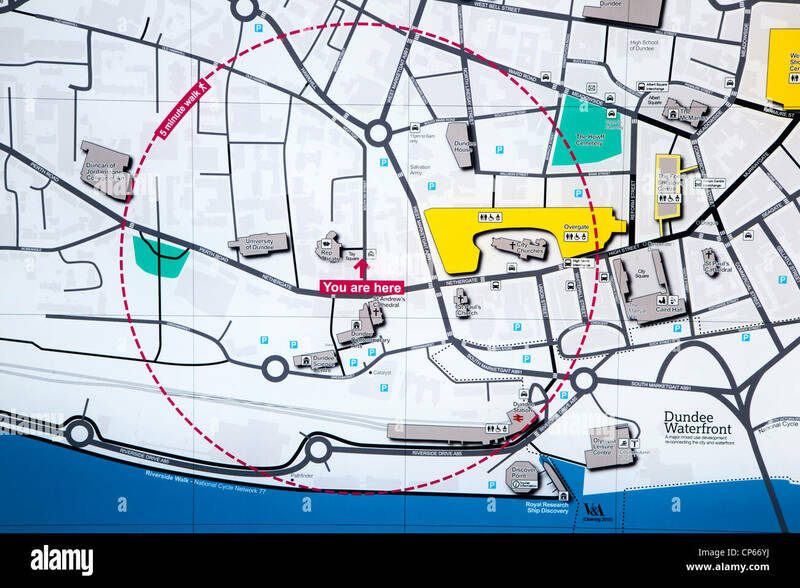 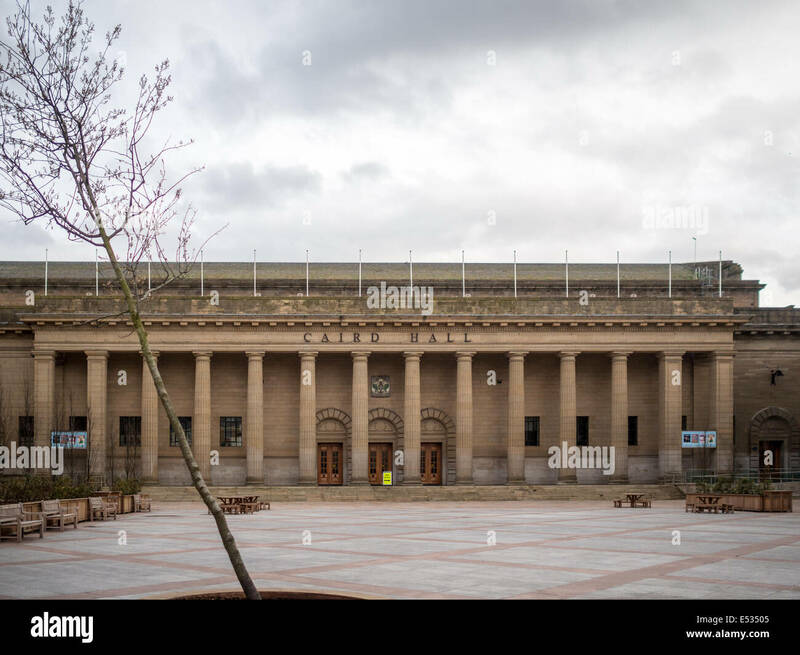 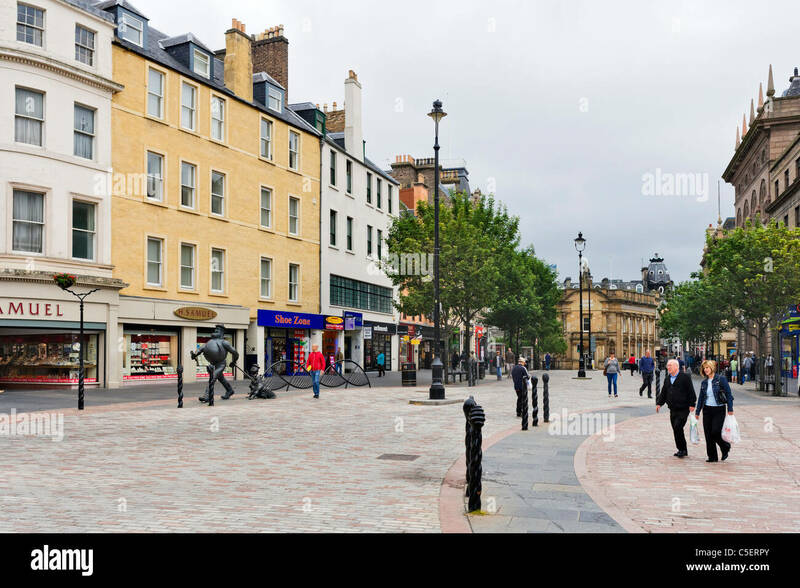 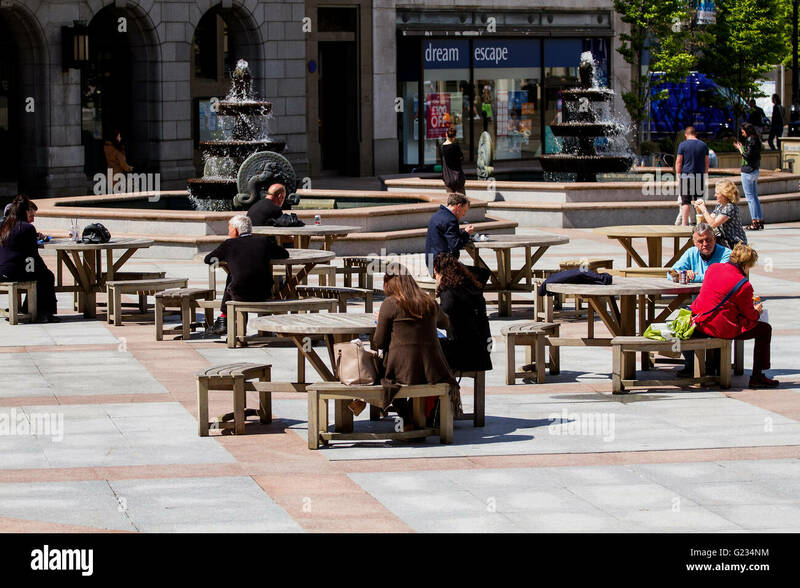 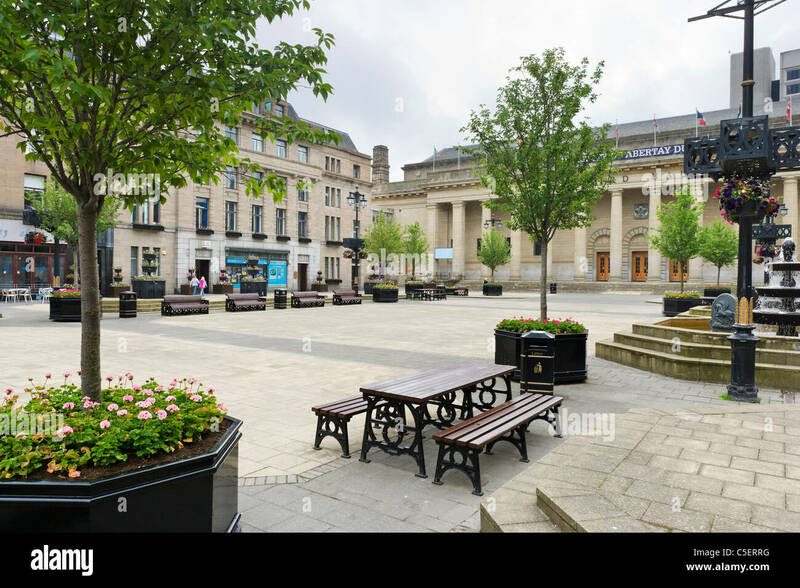 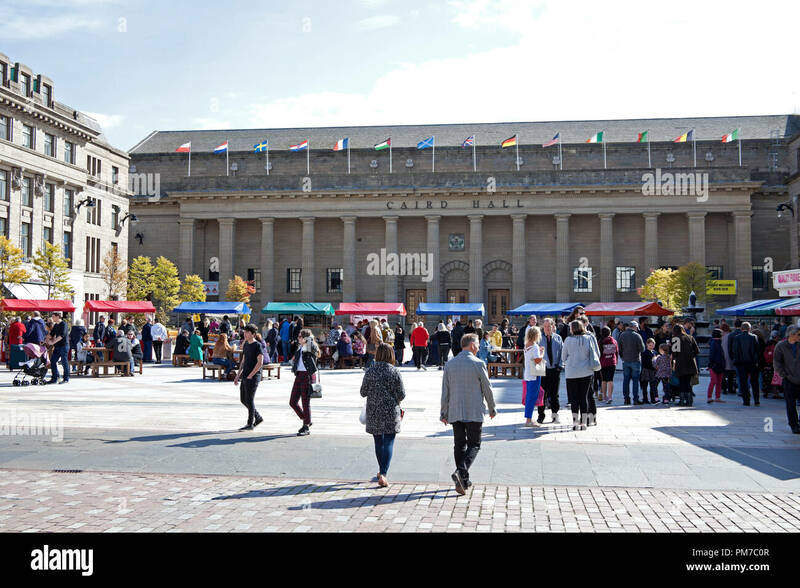 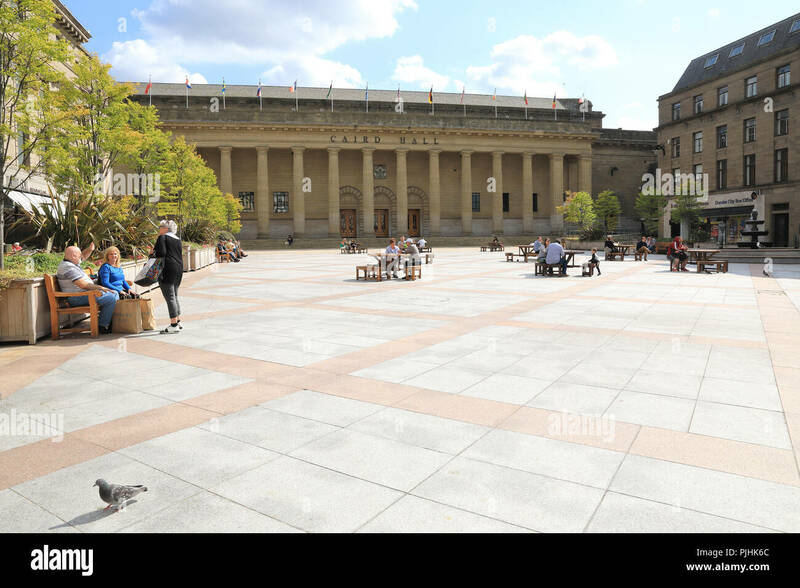 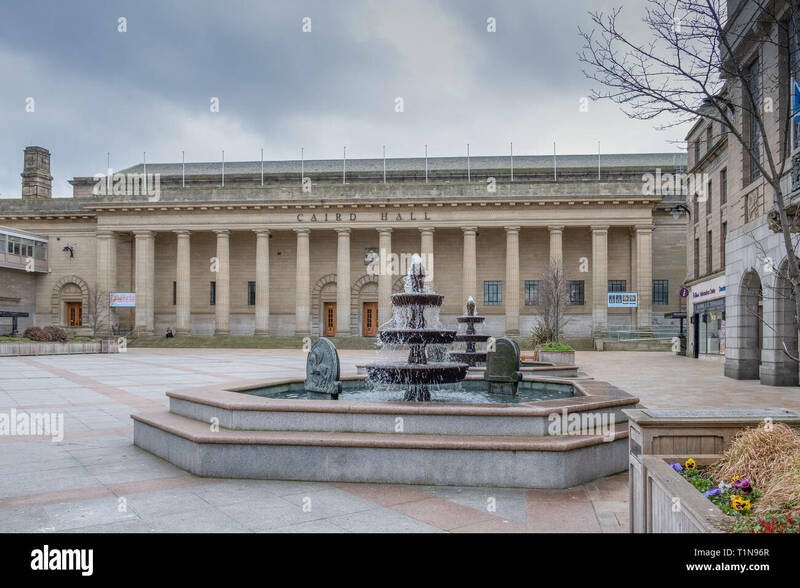 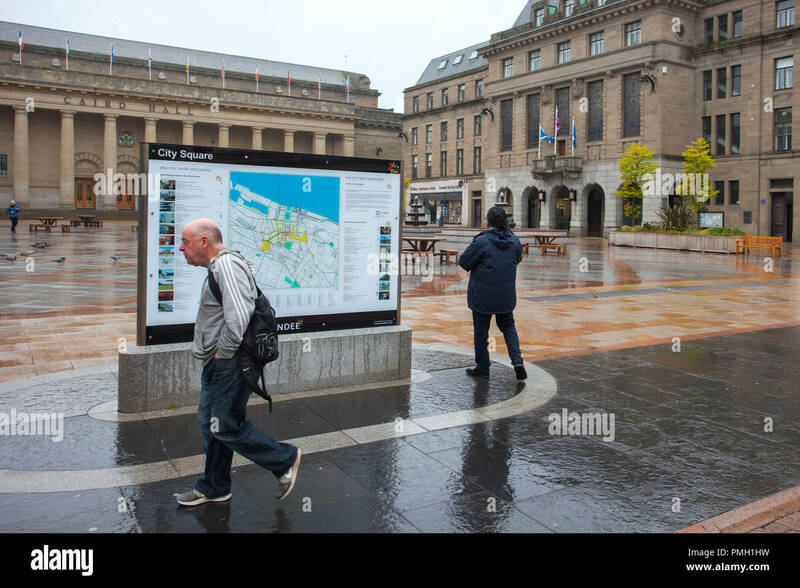 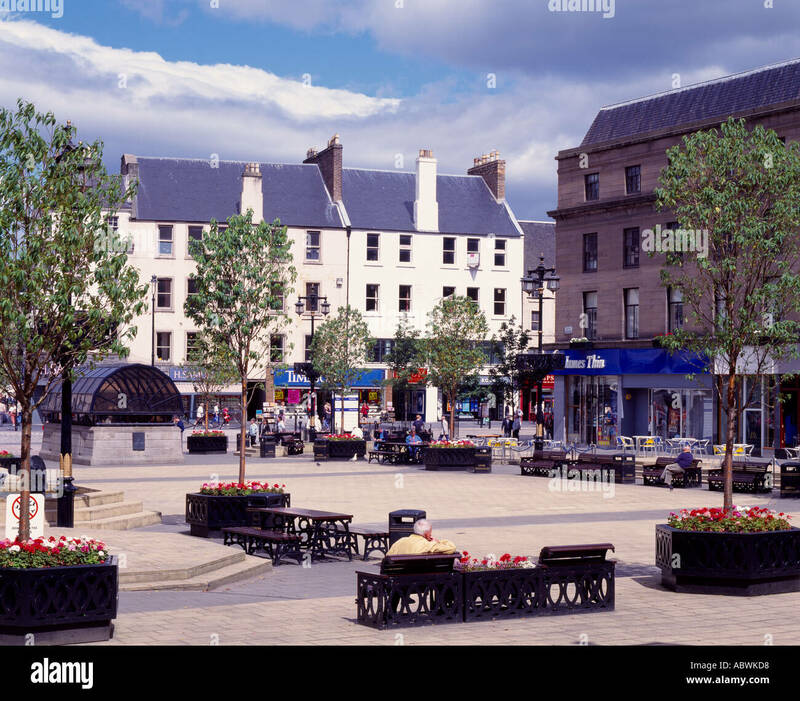 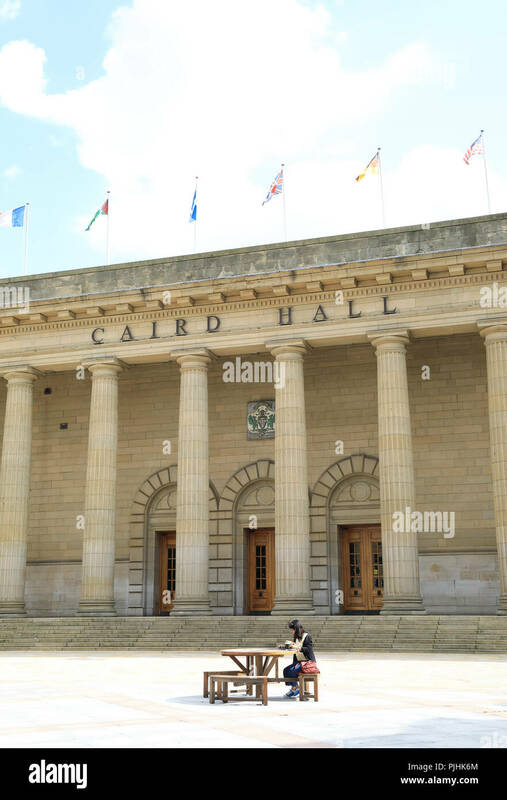 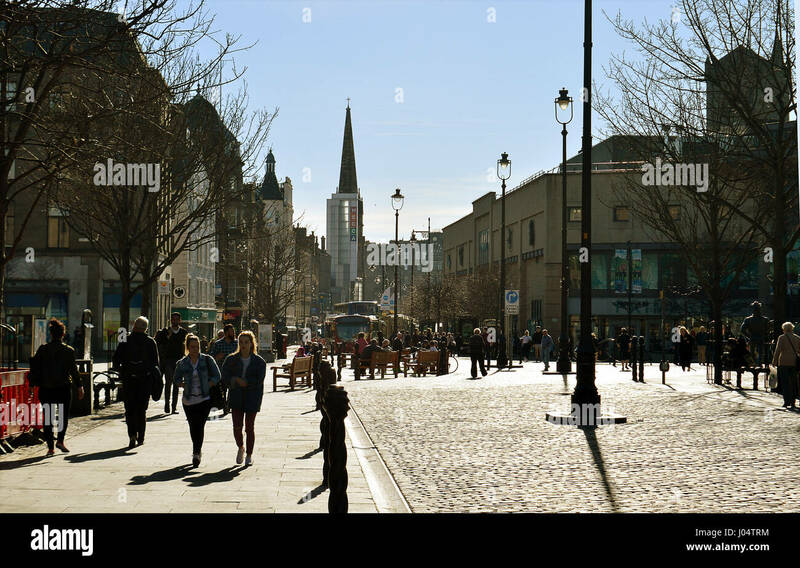 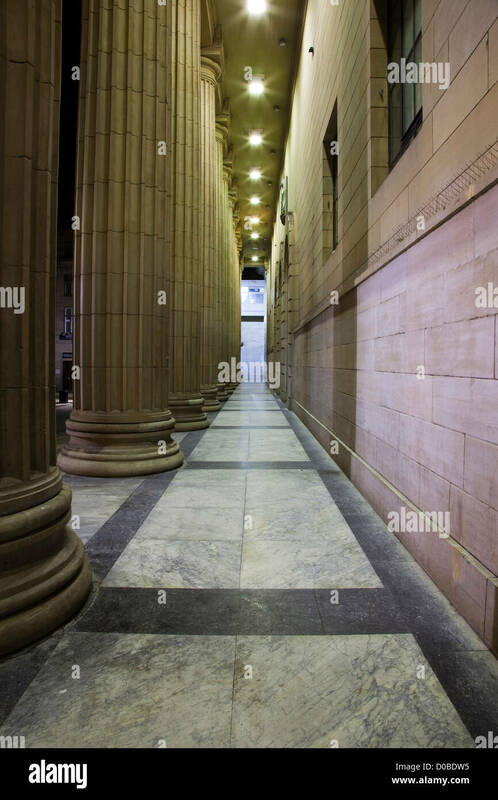 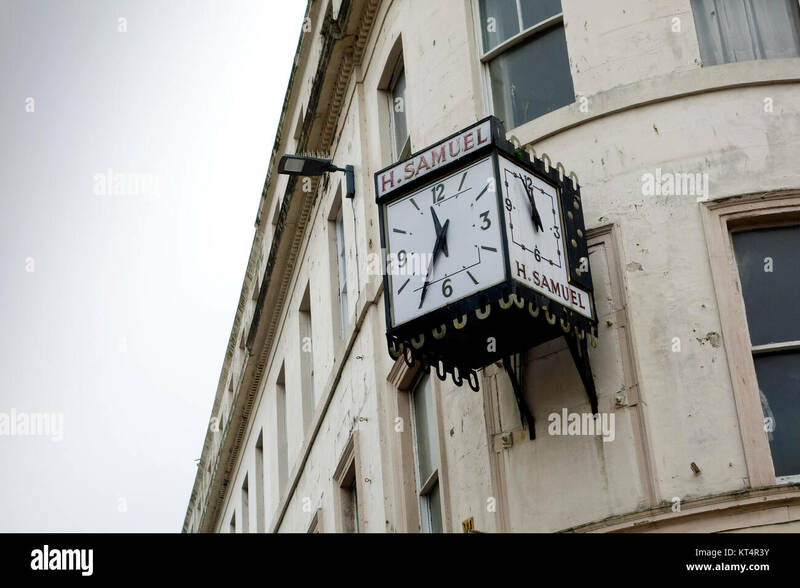 Dundee, Scotland, UK - March 23, 2019: A quiet Albert Square in Dundee's City centre as retail parks take business away from Scottish High Street. 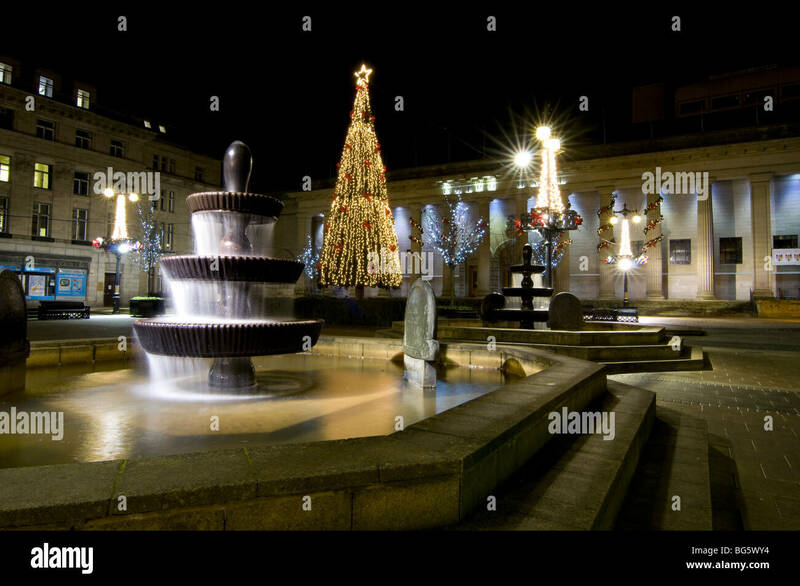 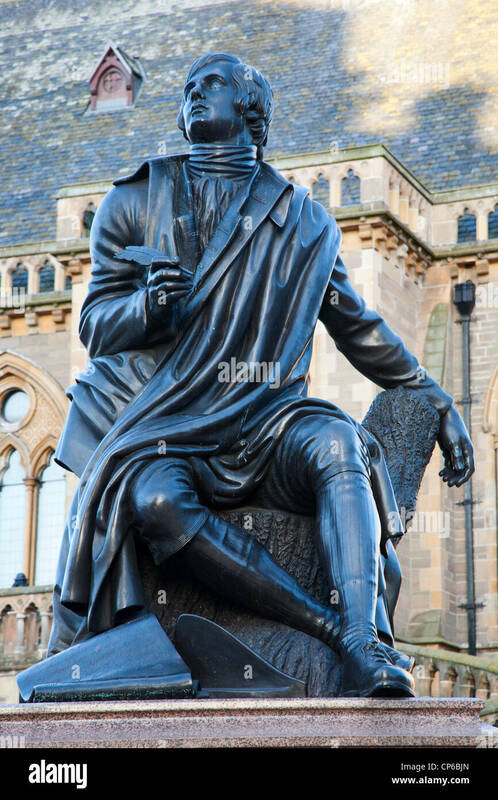 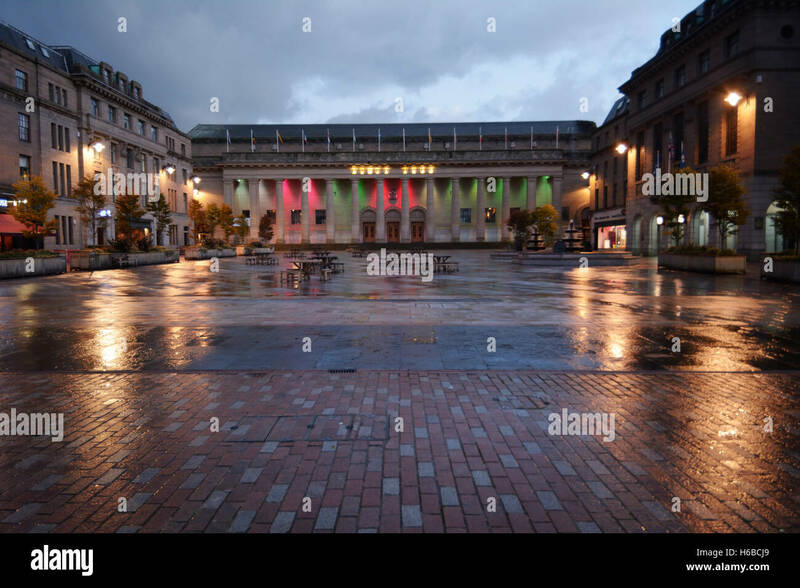 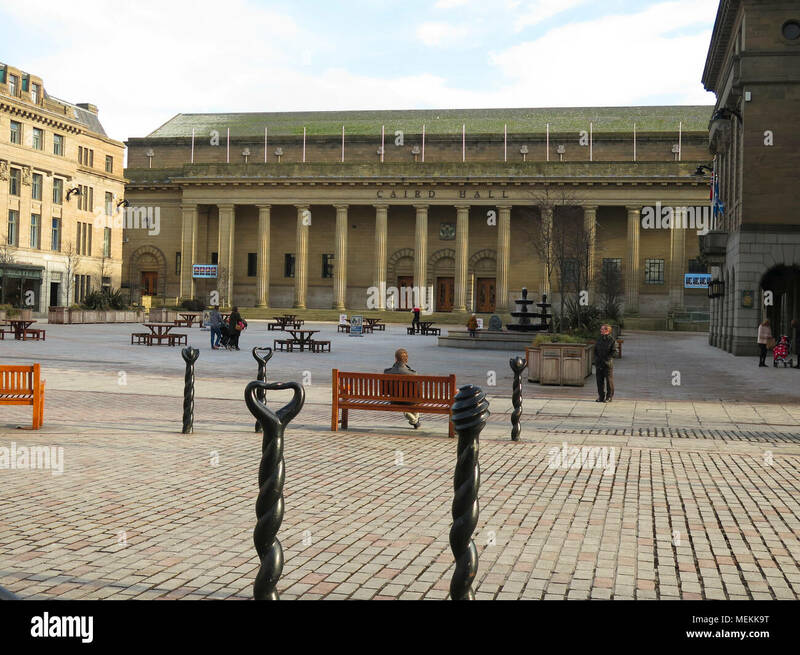 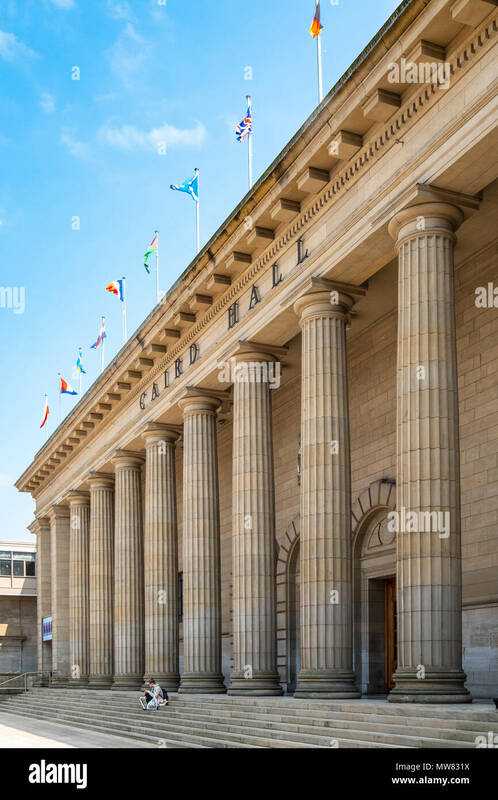 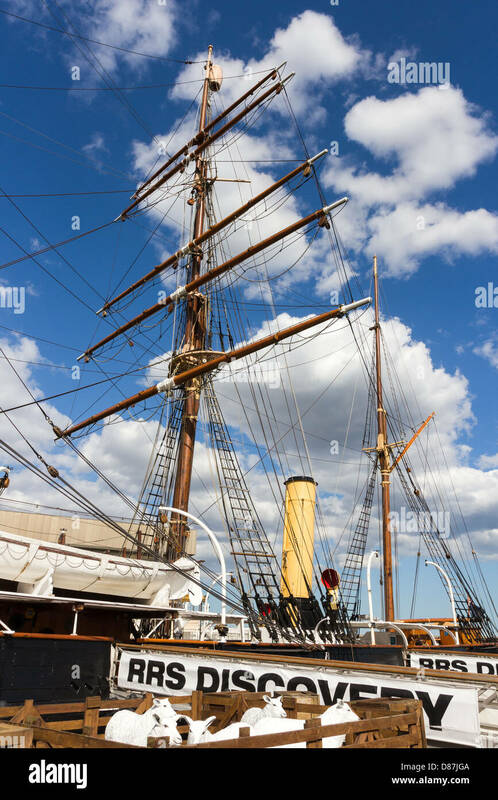 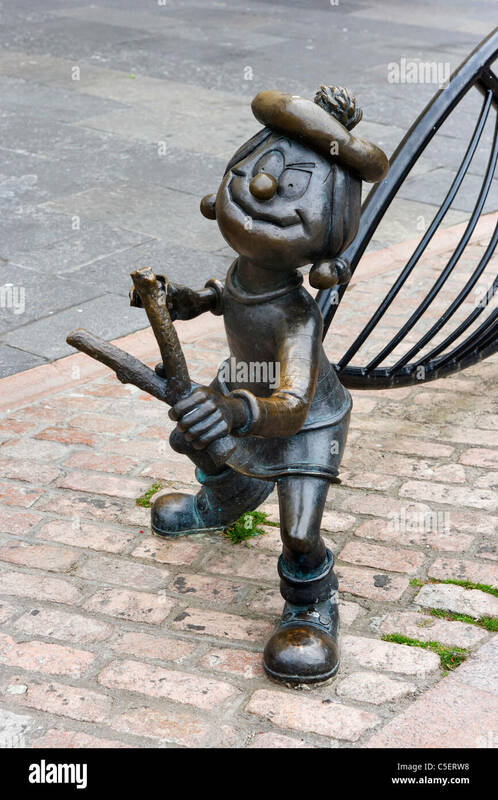 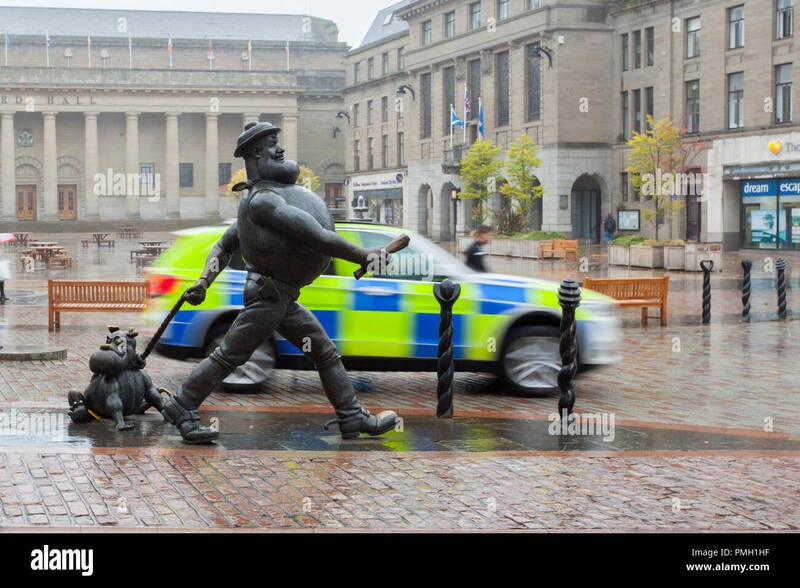 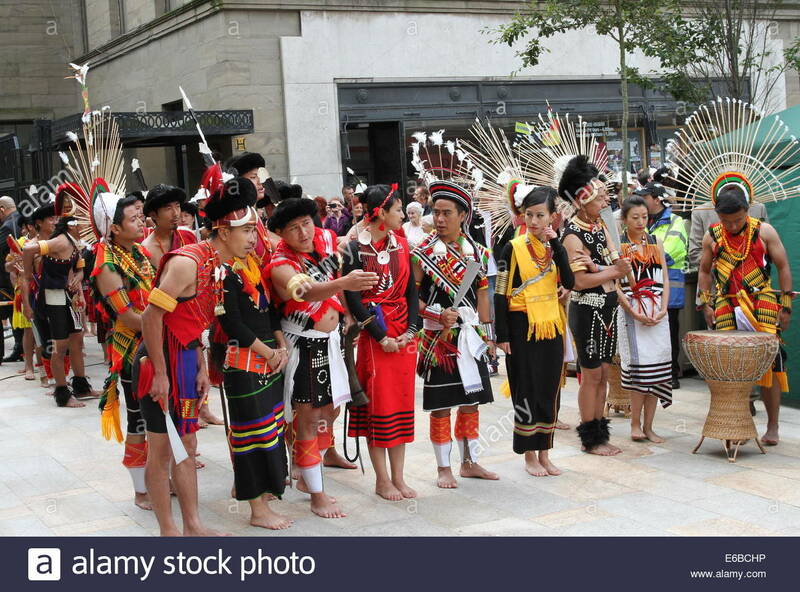 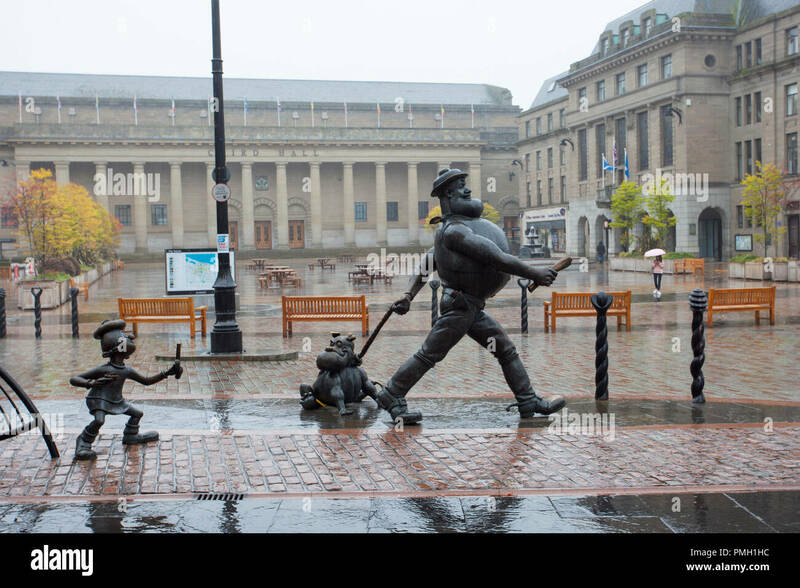 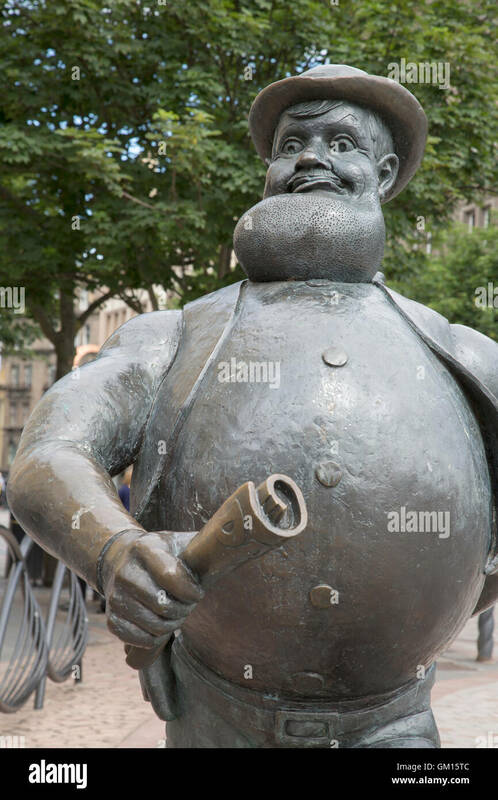 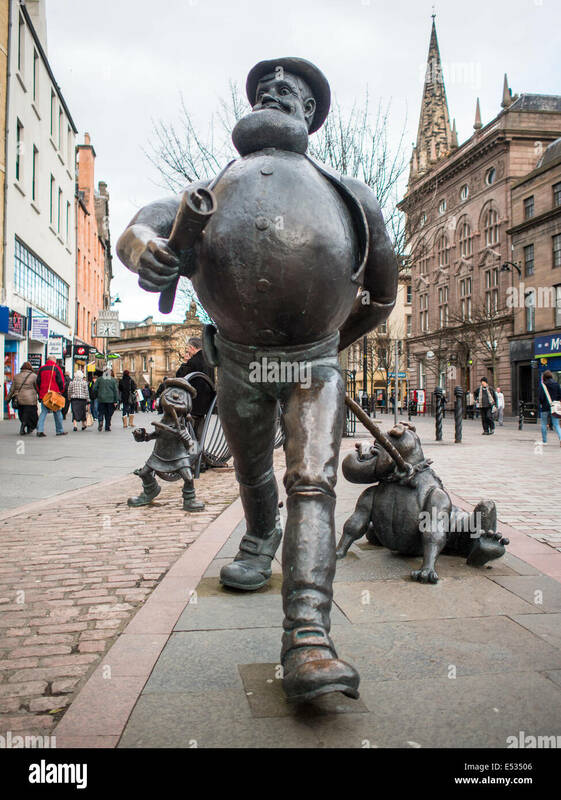 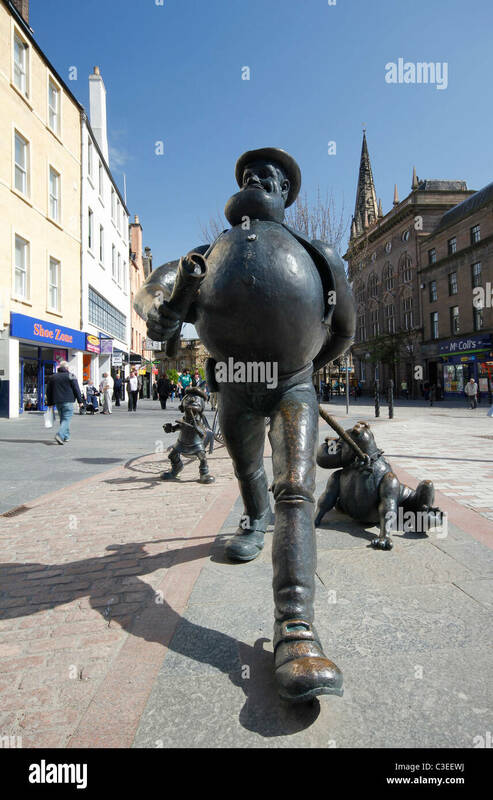 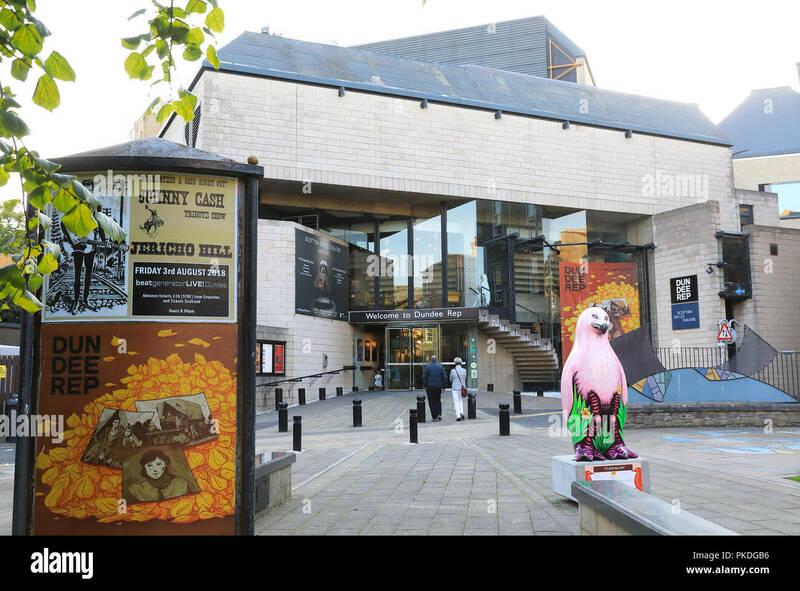 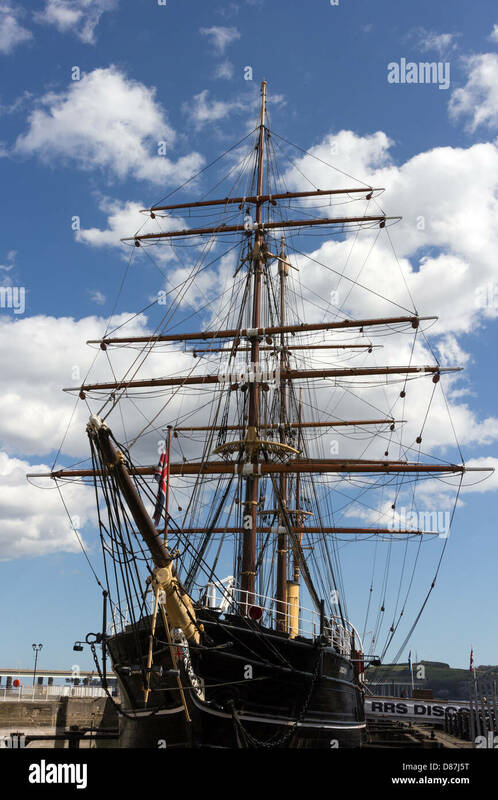 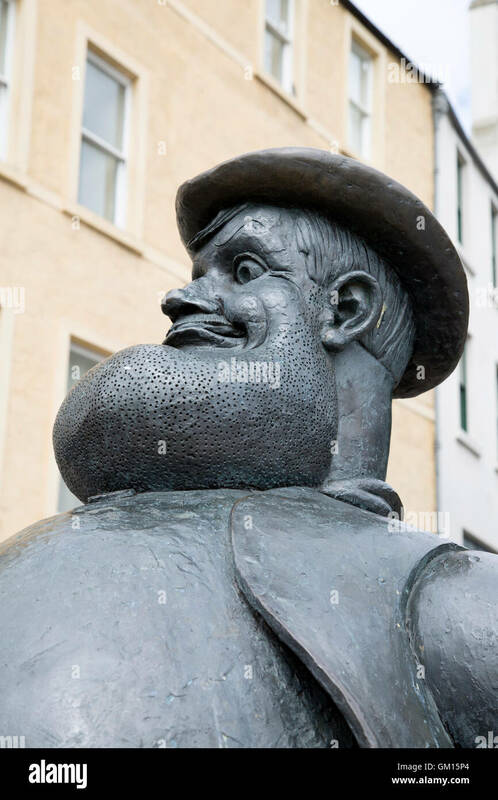 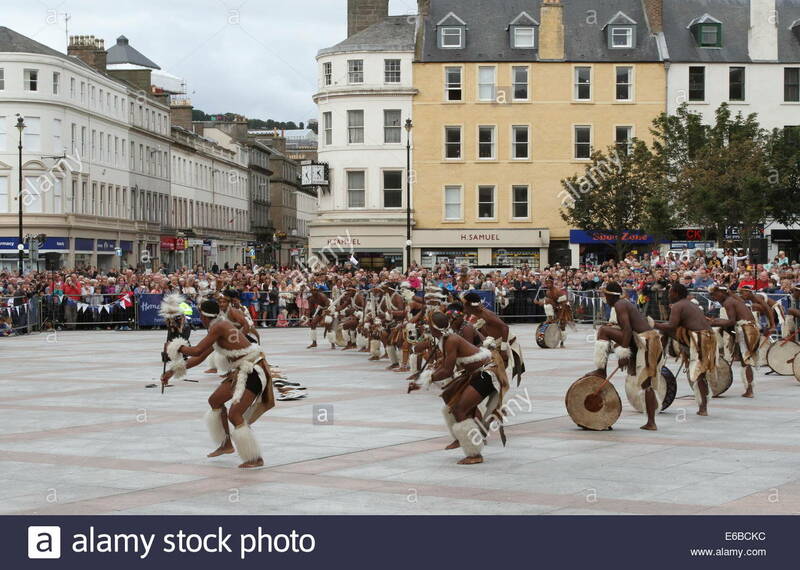 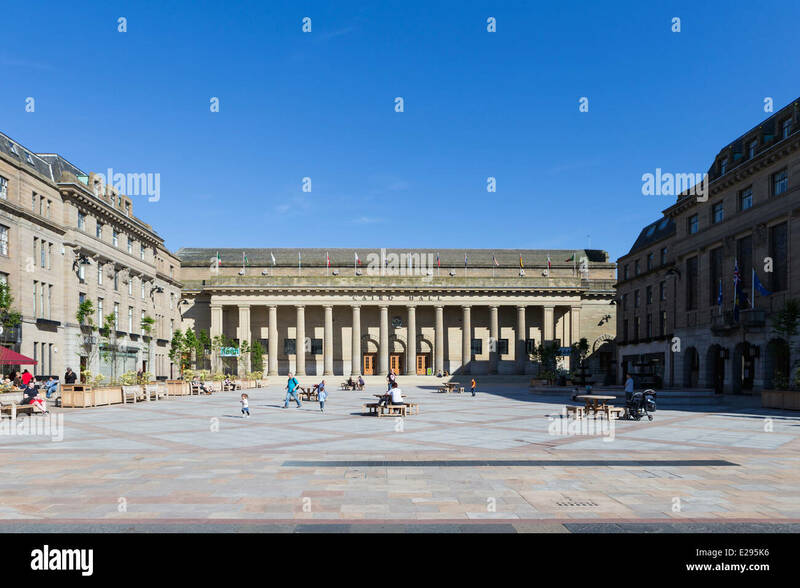 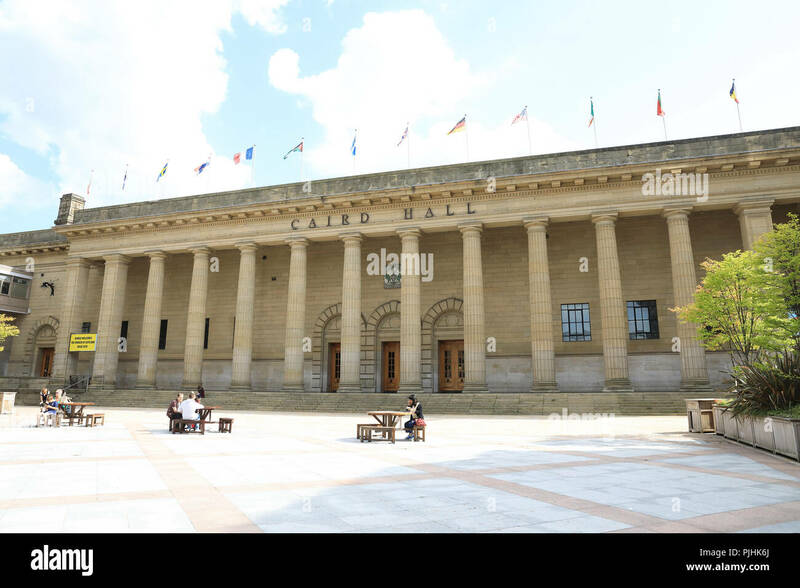 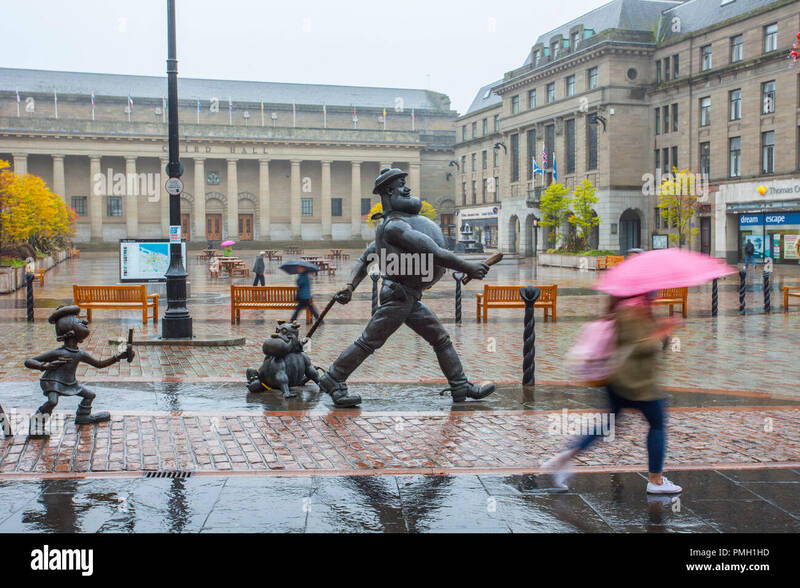 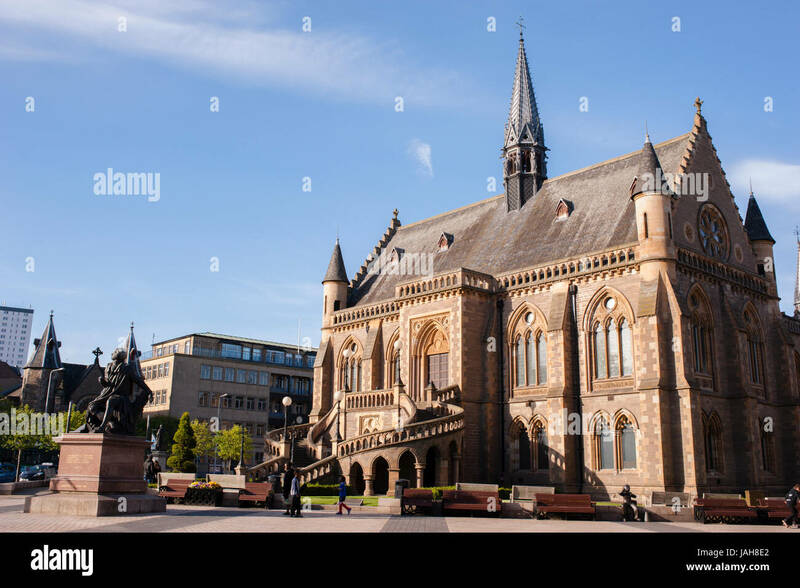 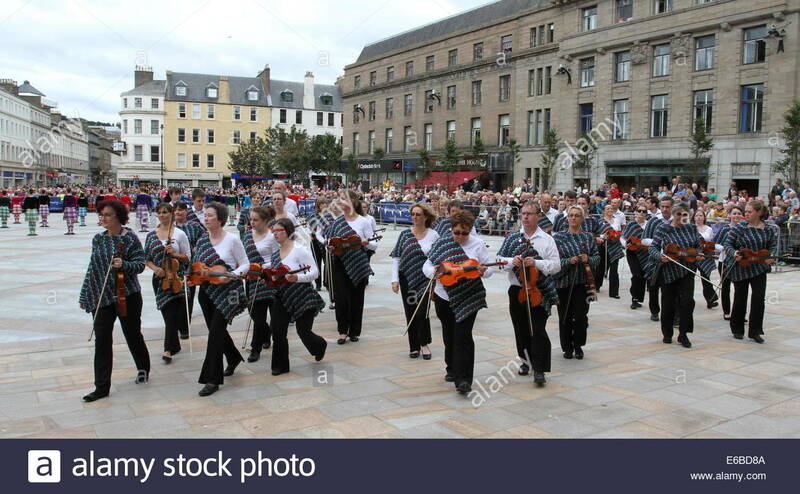 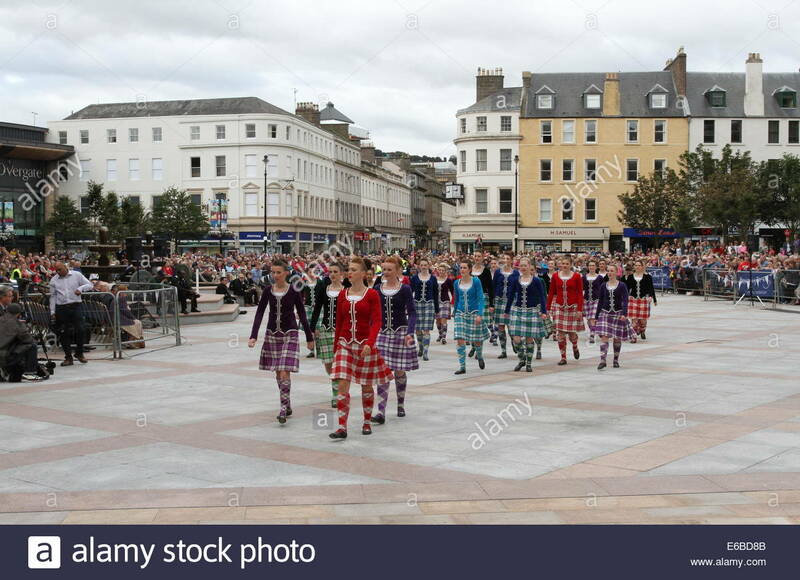 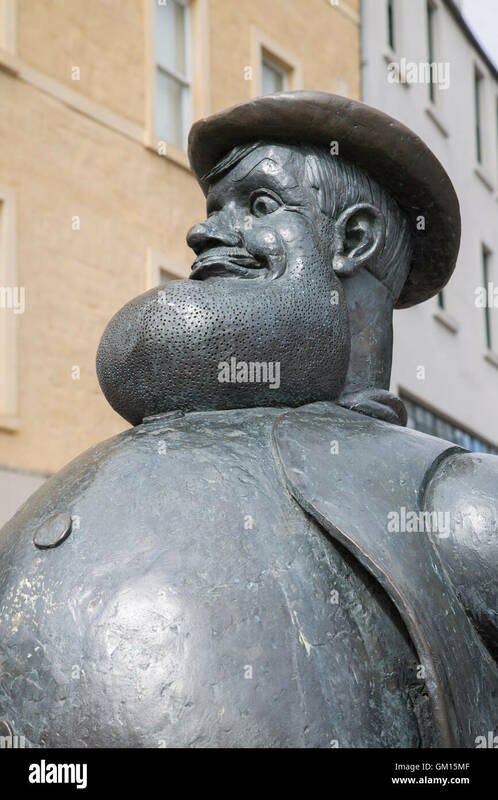 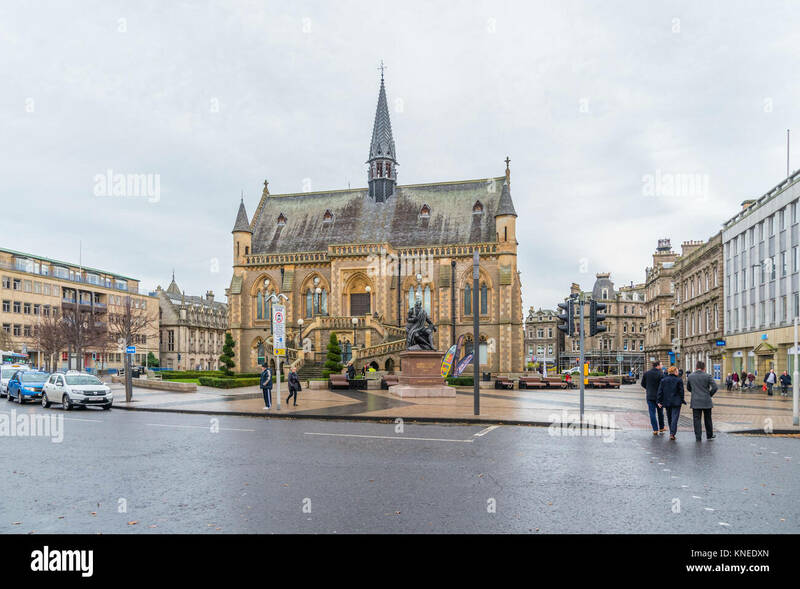 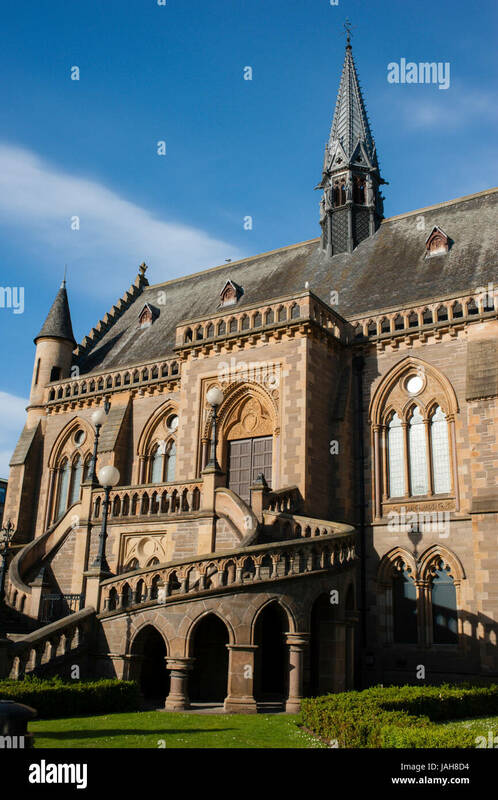 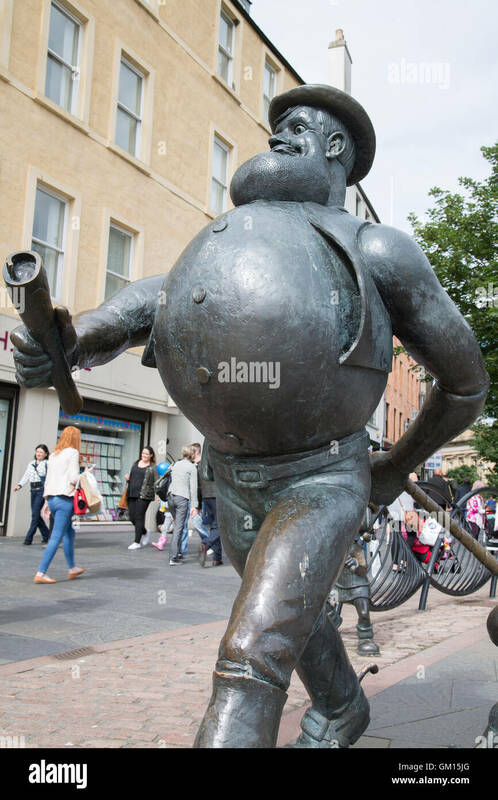 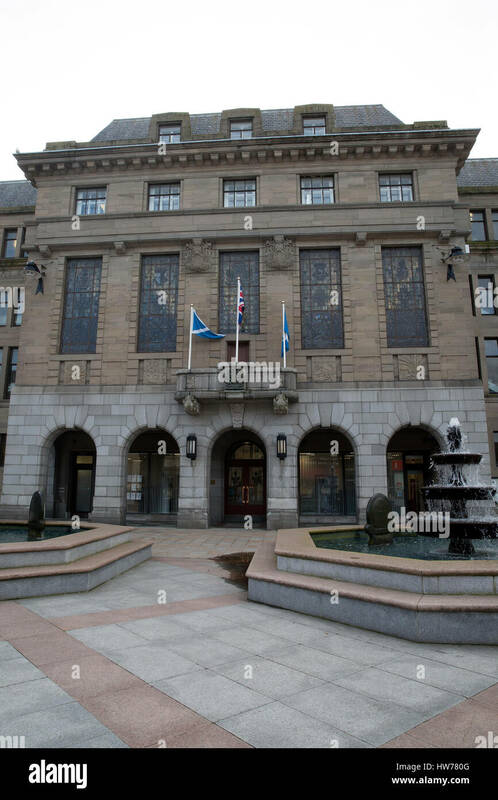 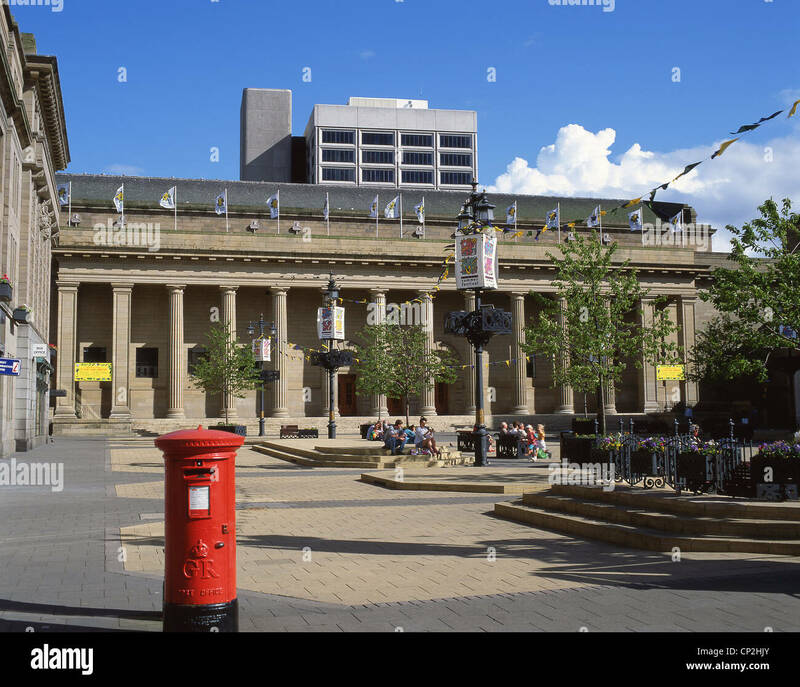 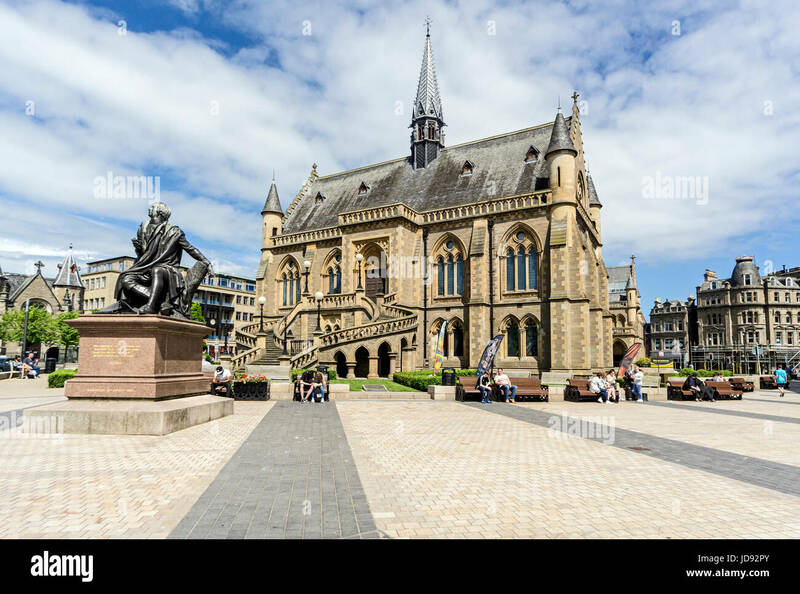 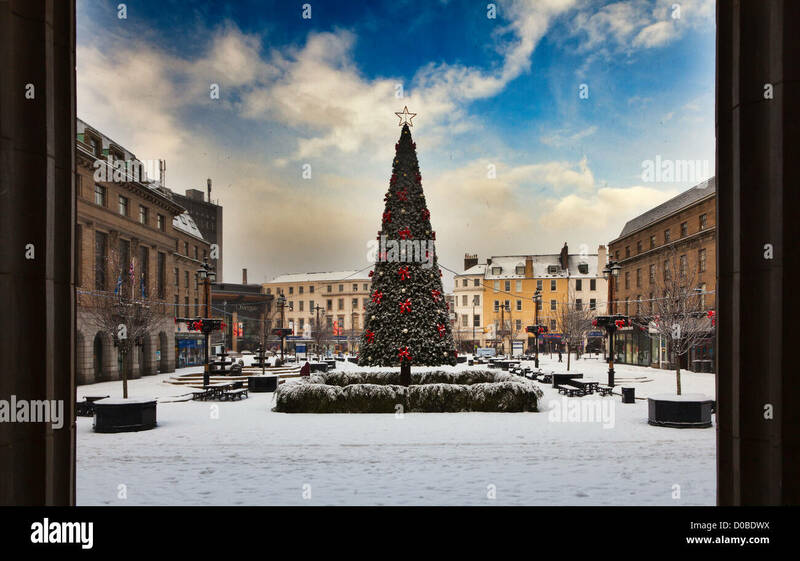 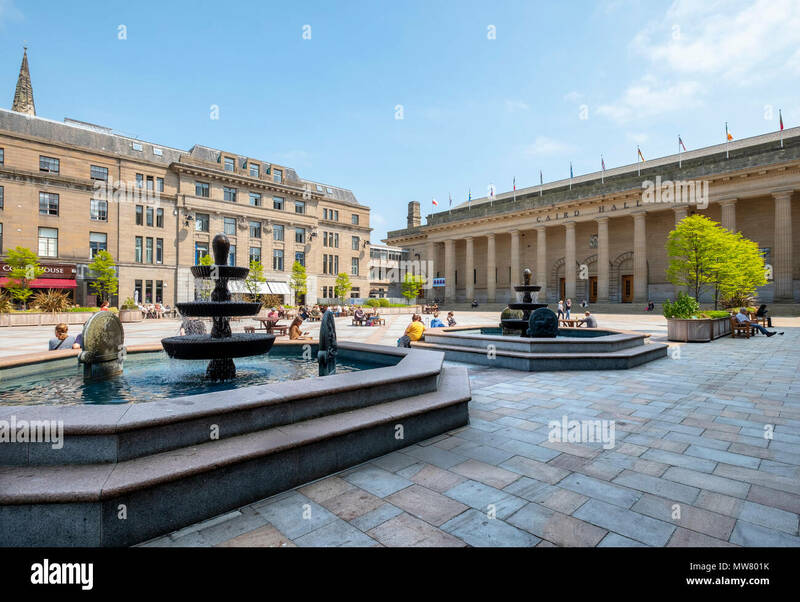 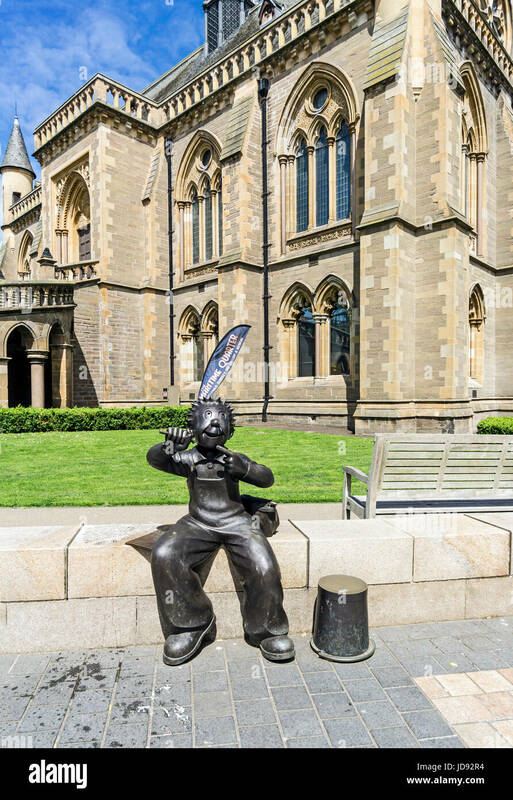 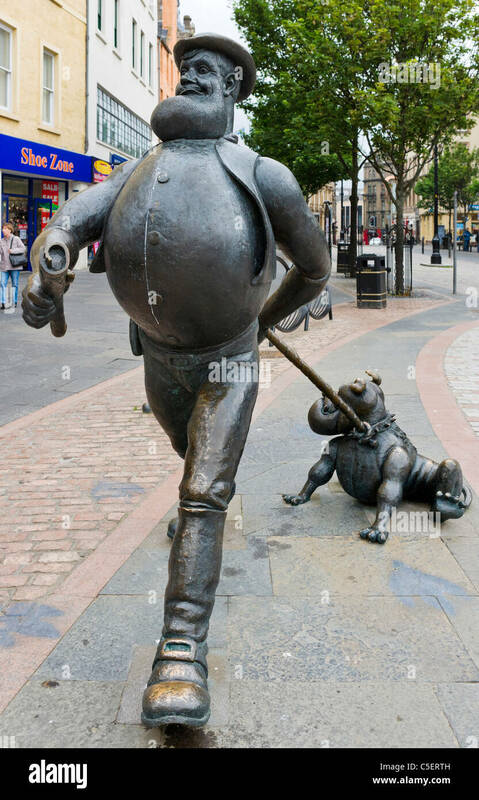 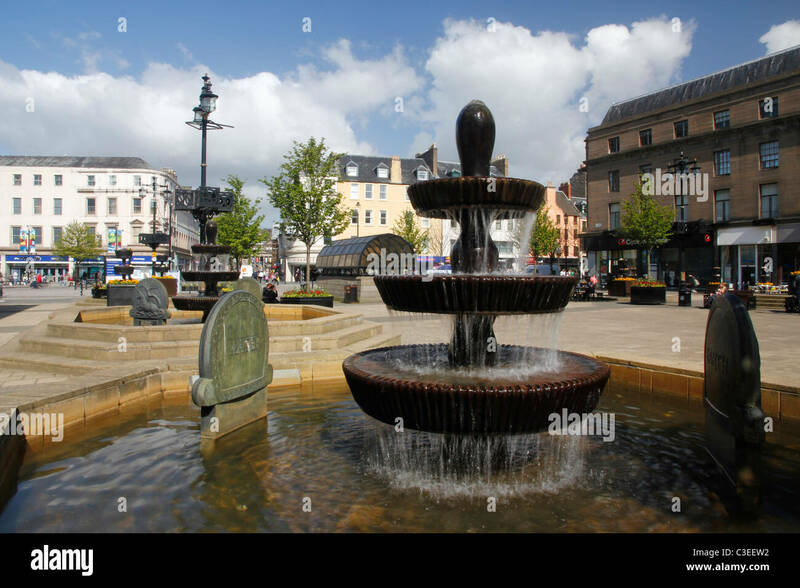 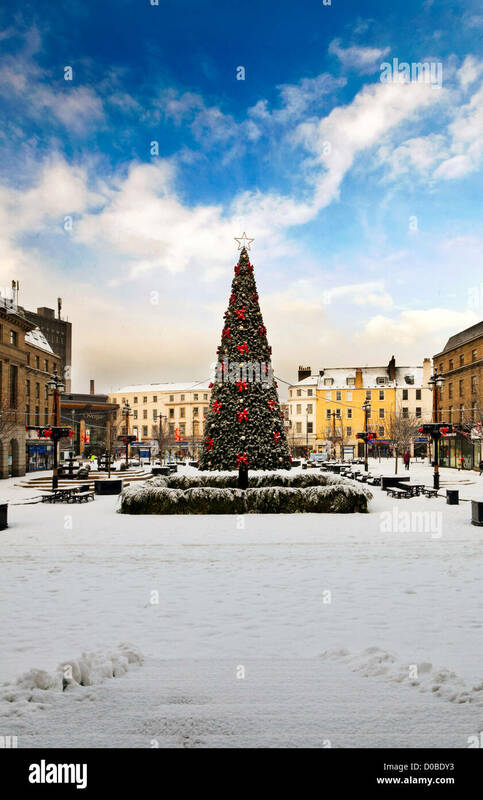 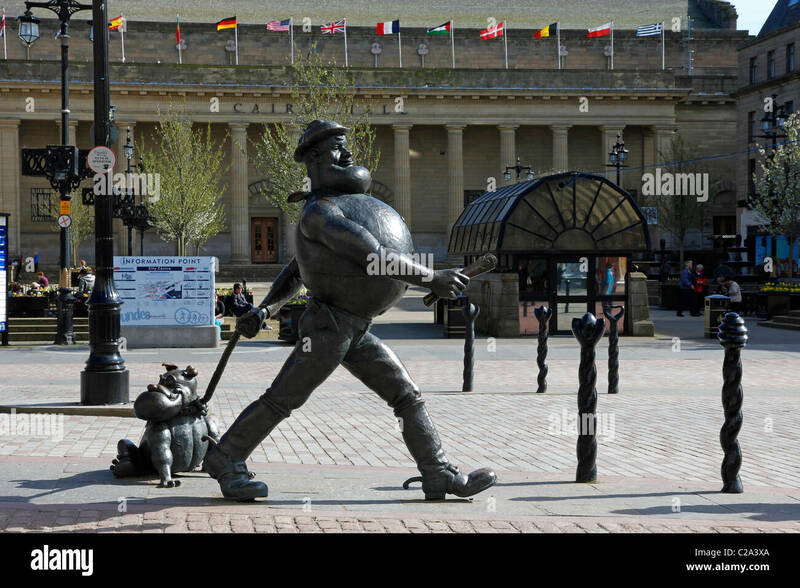 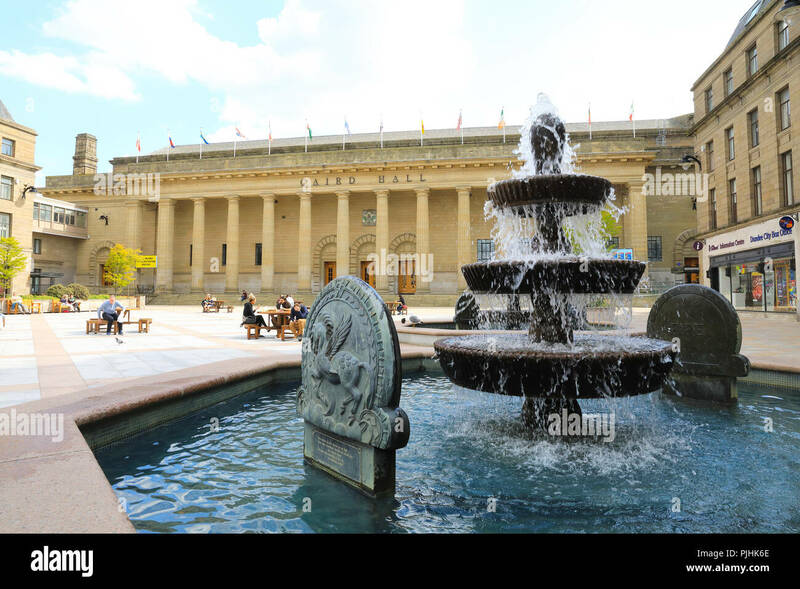 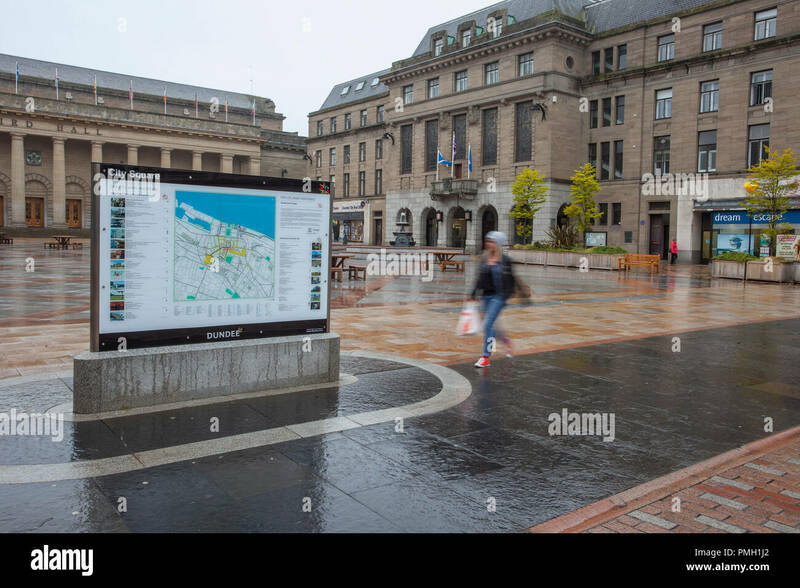 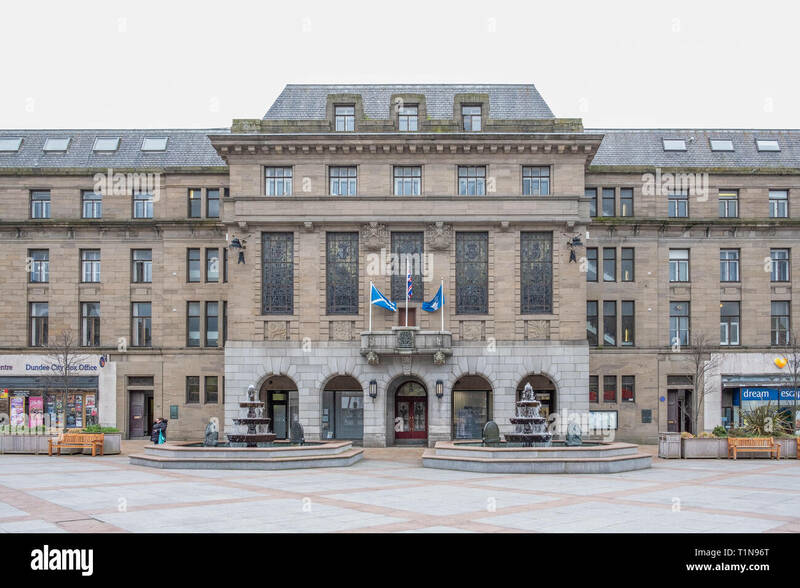 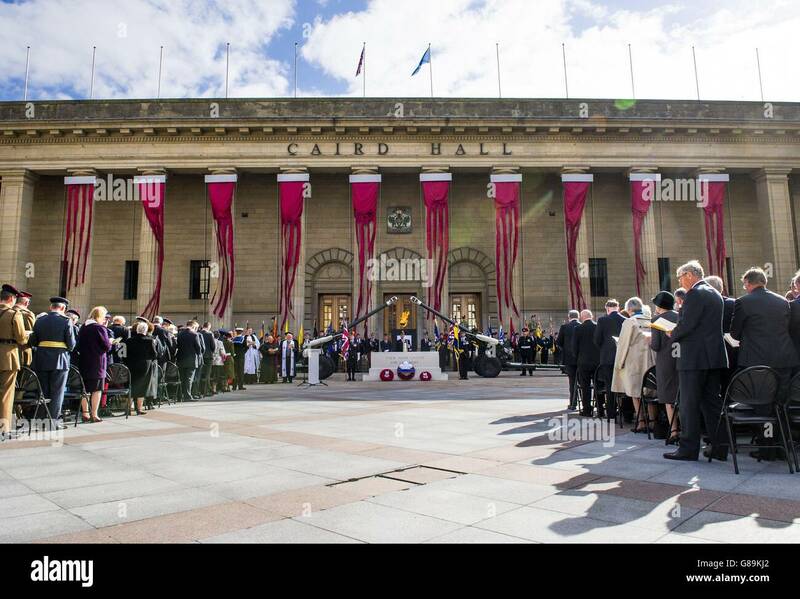 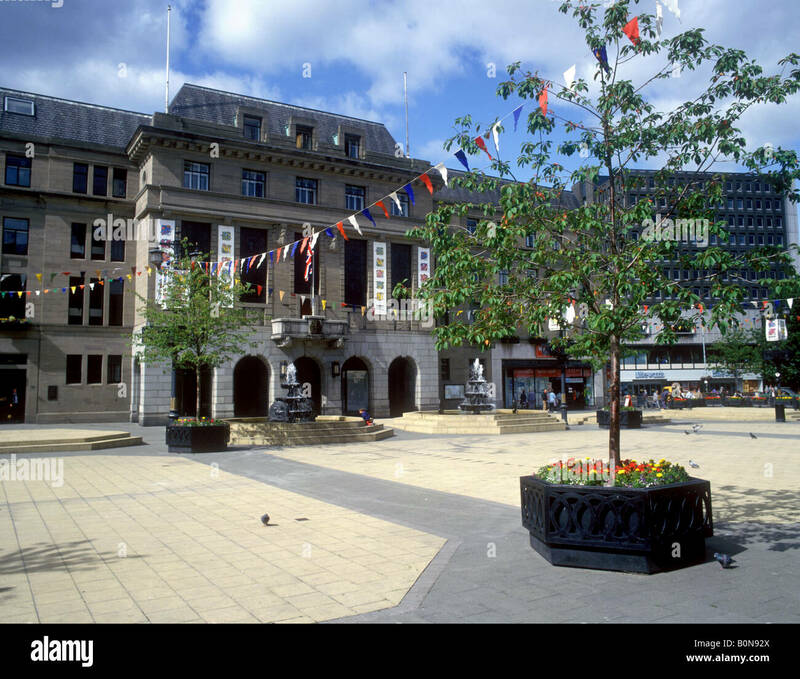 City Square, Dundee, Tayside, Scotland, U.K.
Dundee,Scotland,UK-Dercember 05,2017: The city centre of Dundee with the McManus Galleries and Queen Victoria's Statue.